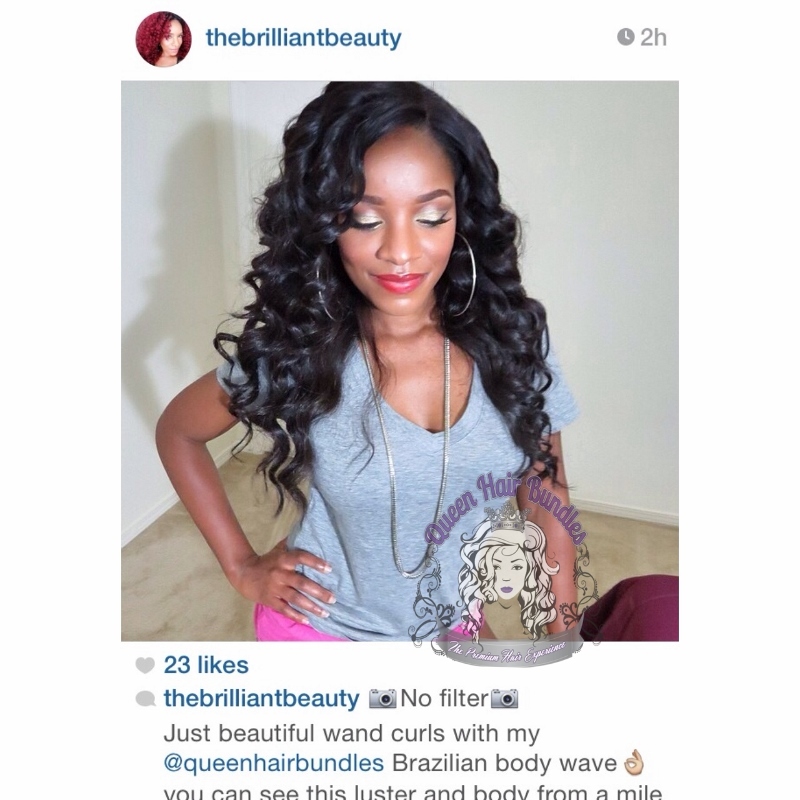 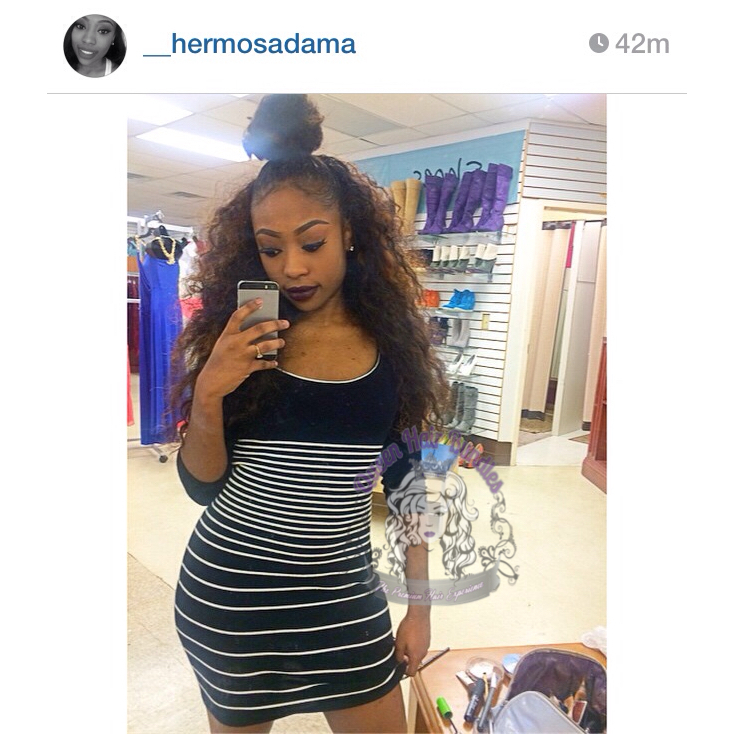 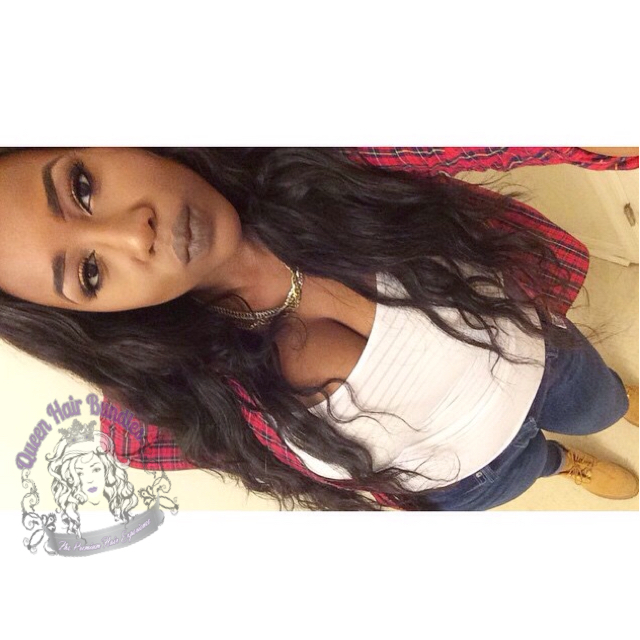 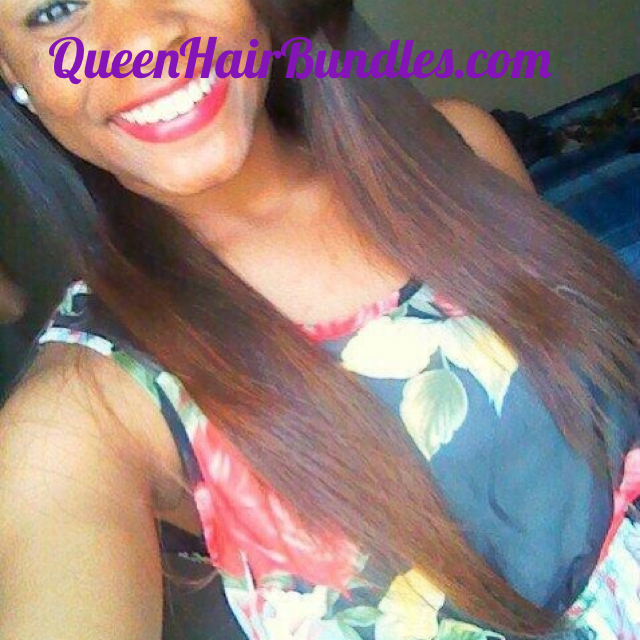 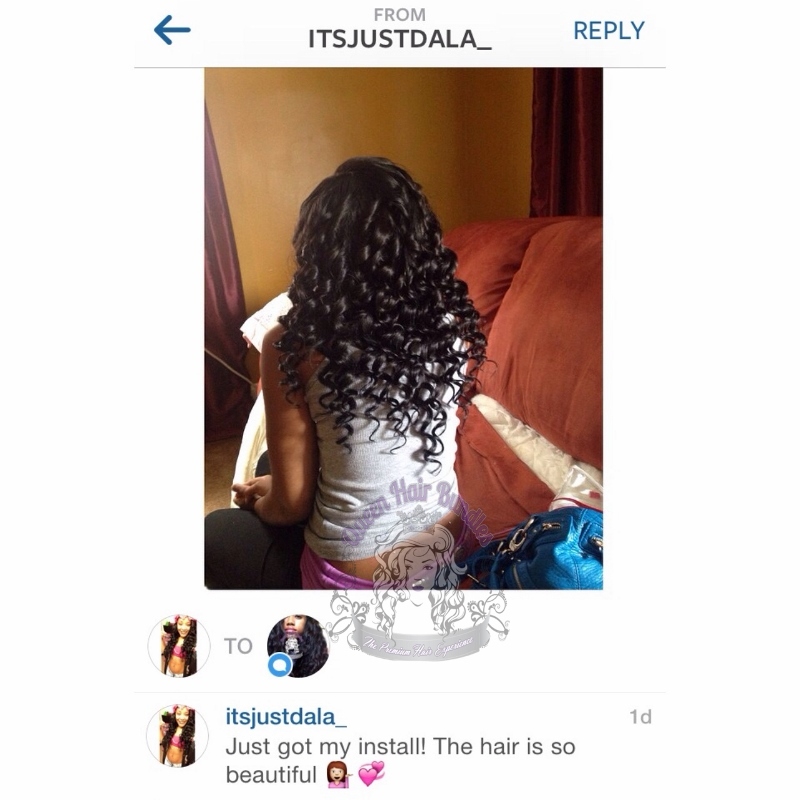 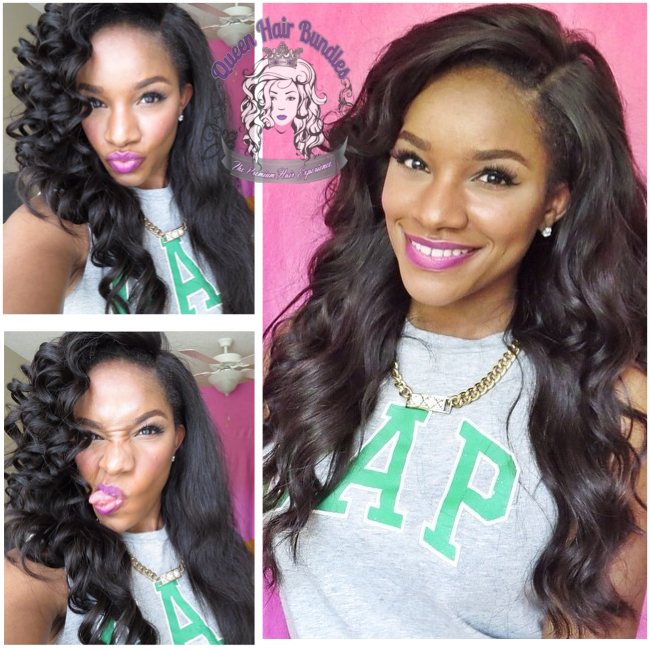 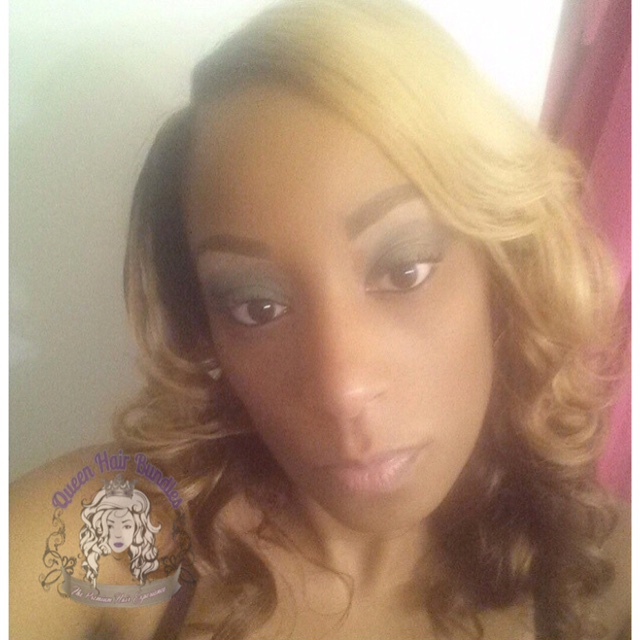 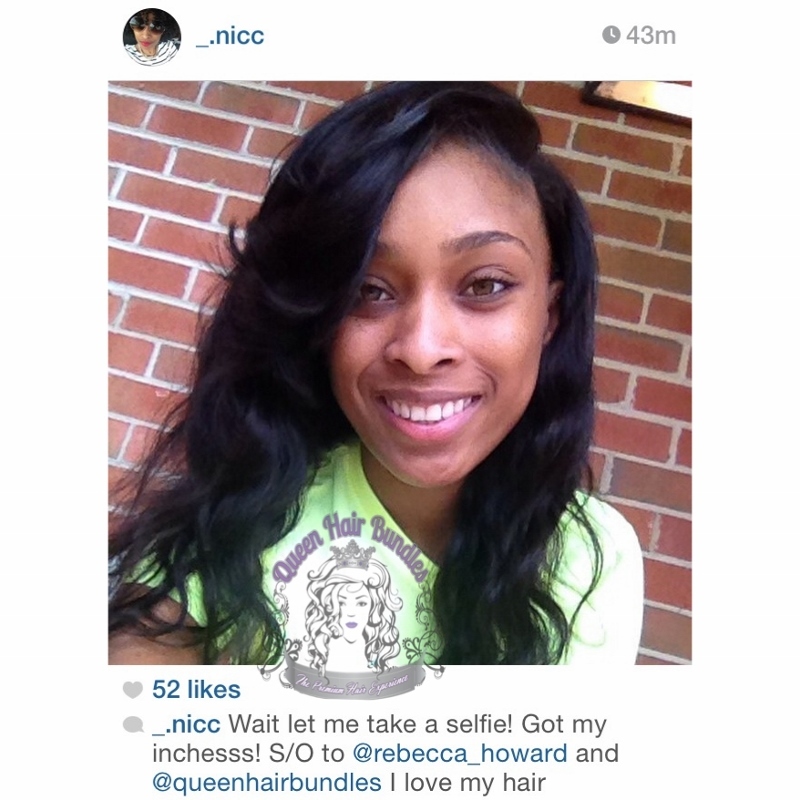 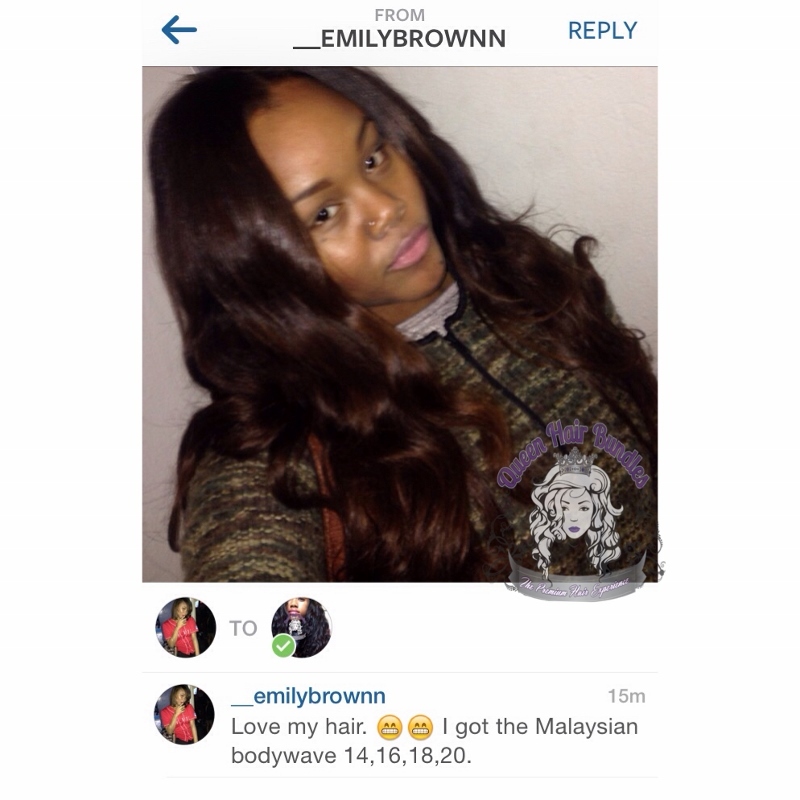 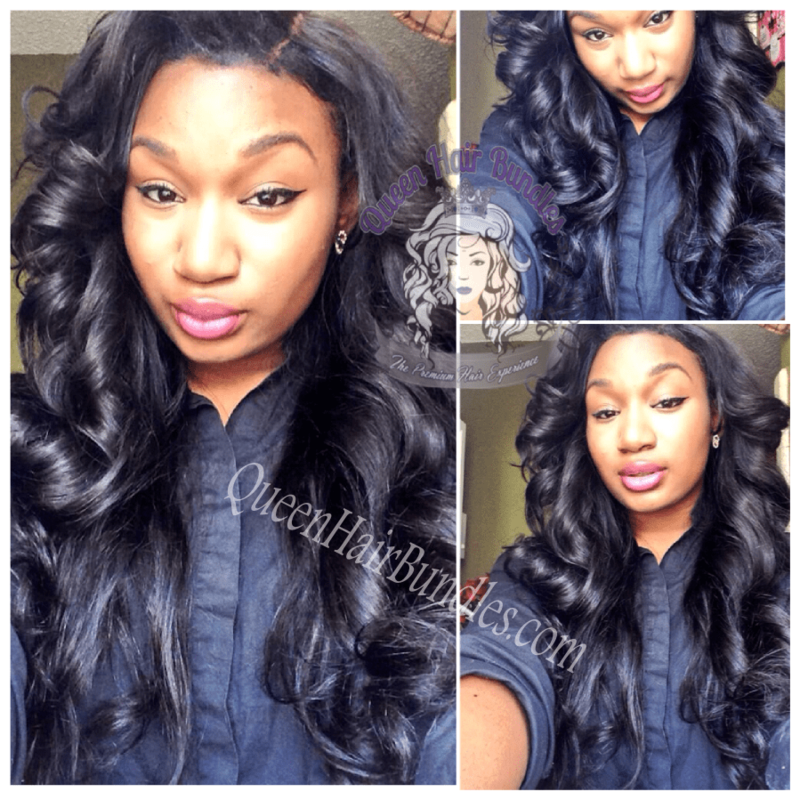 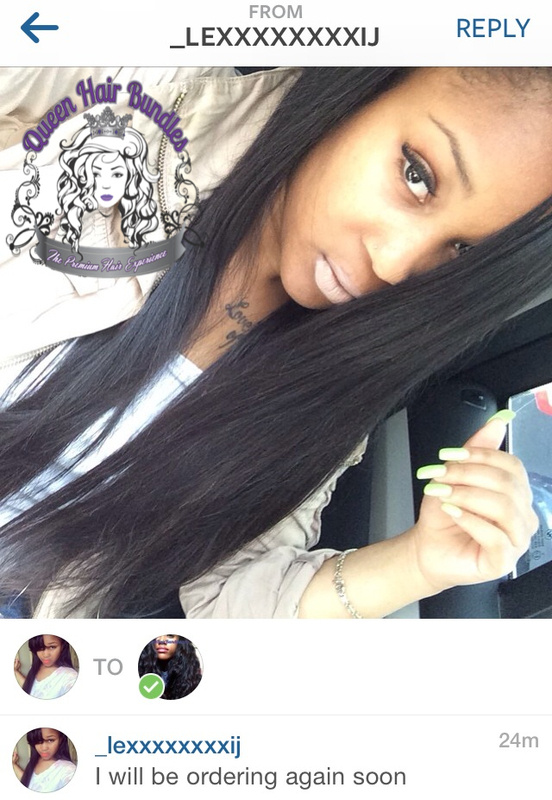 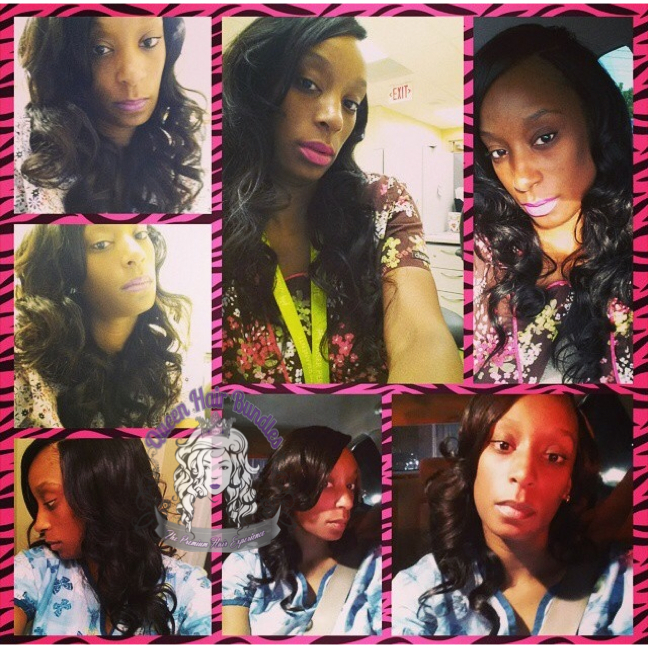 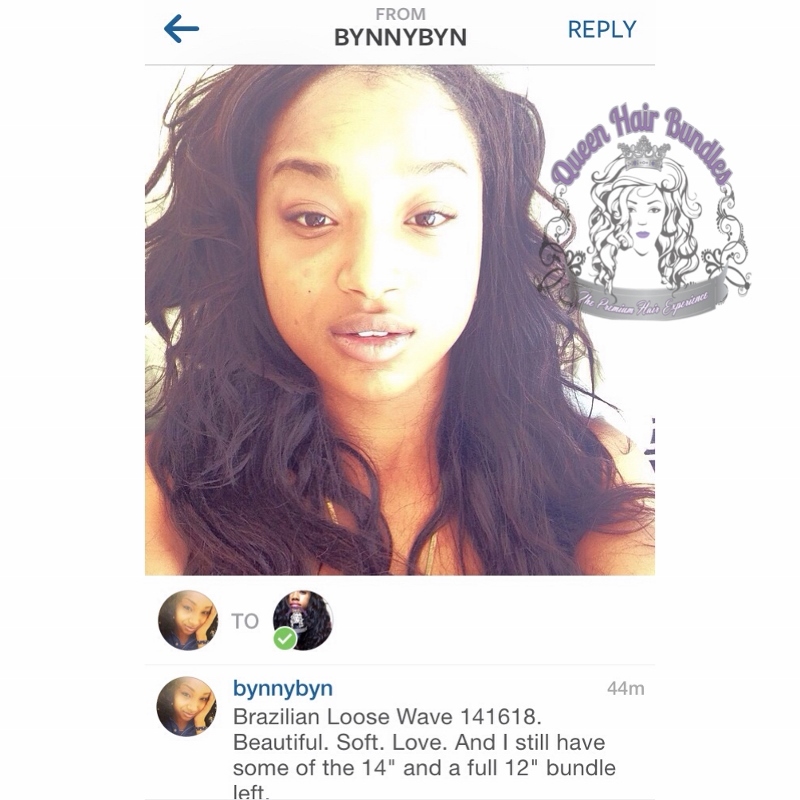 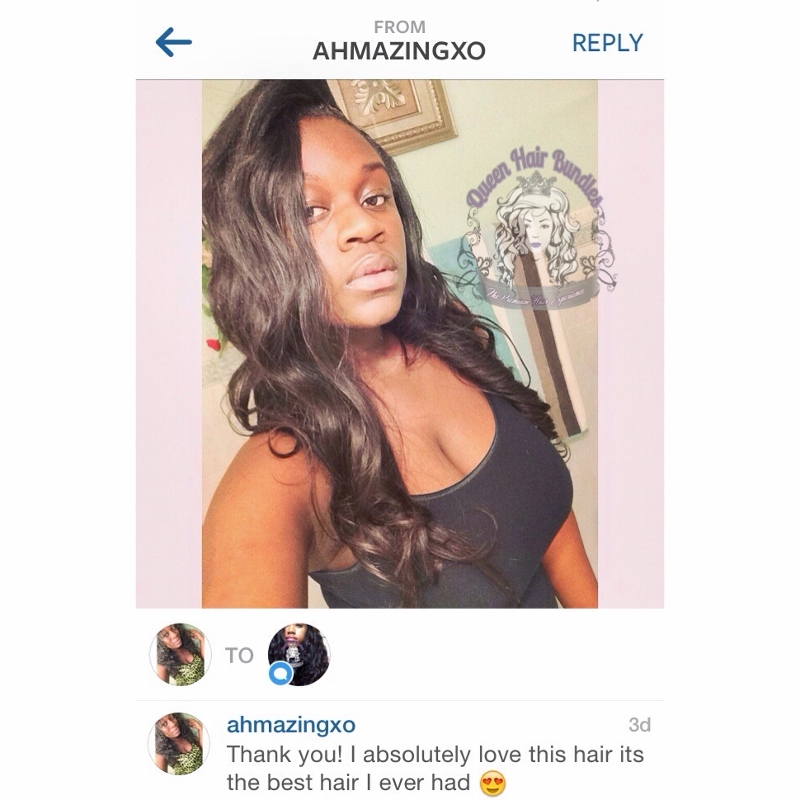 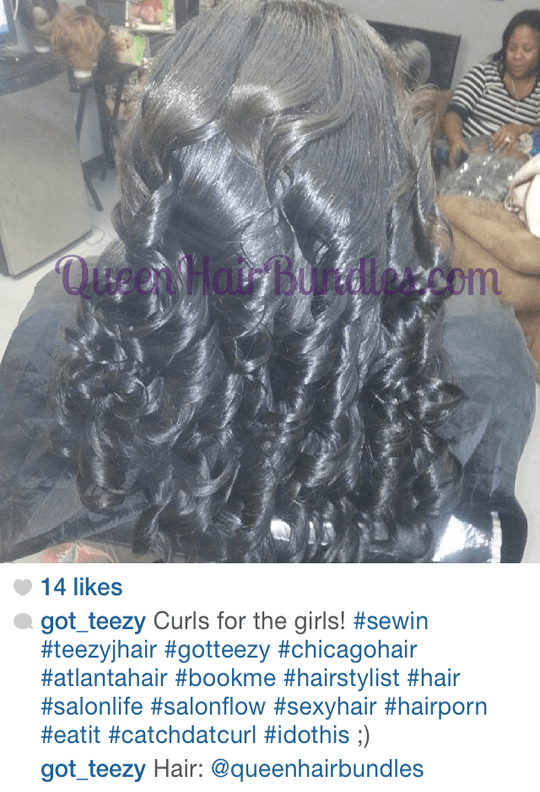 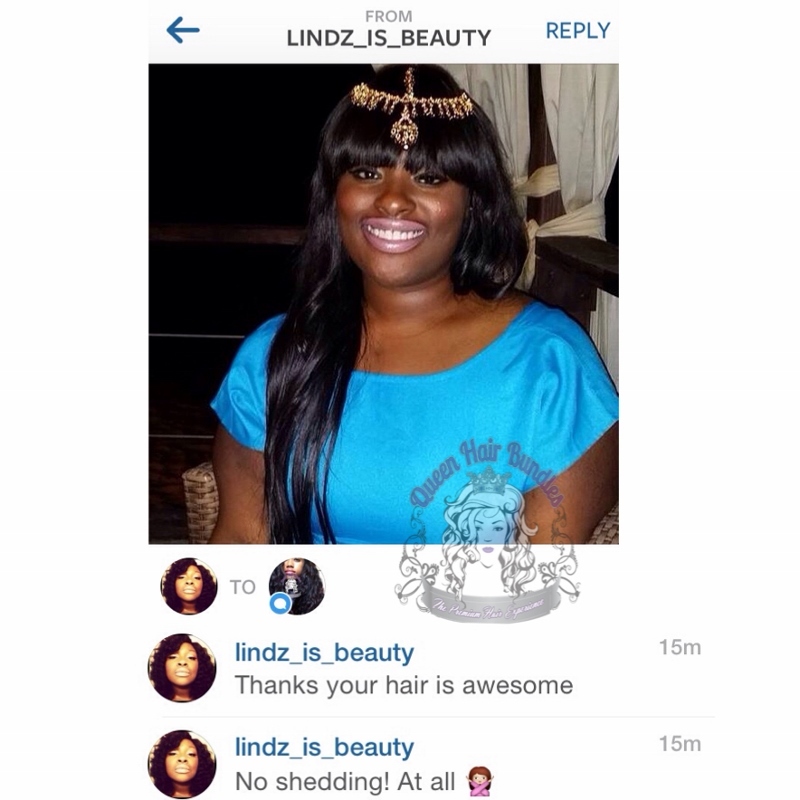 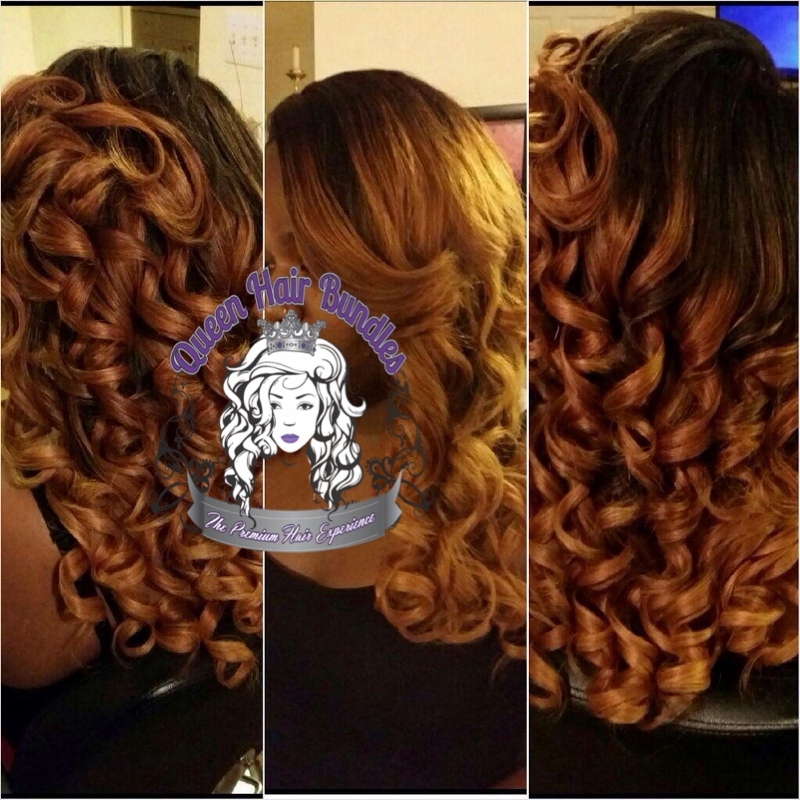 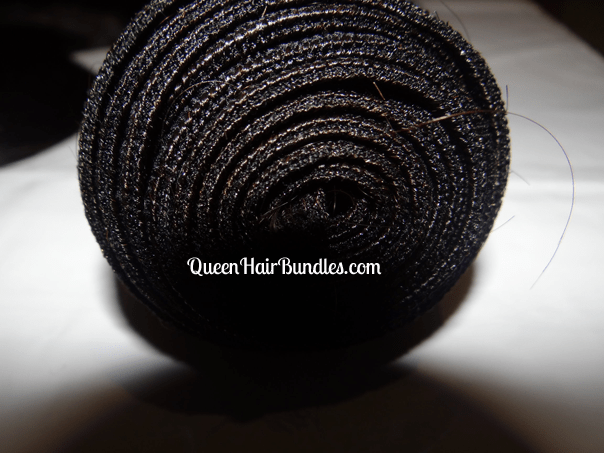 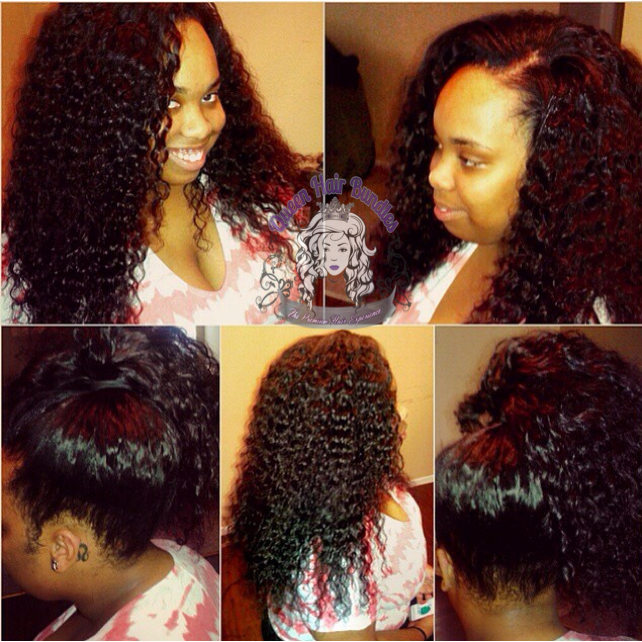 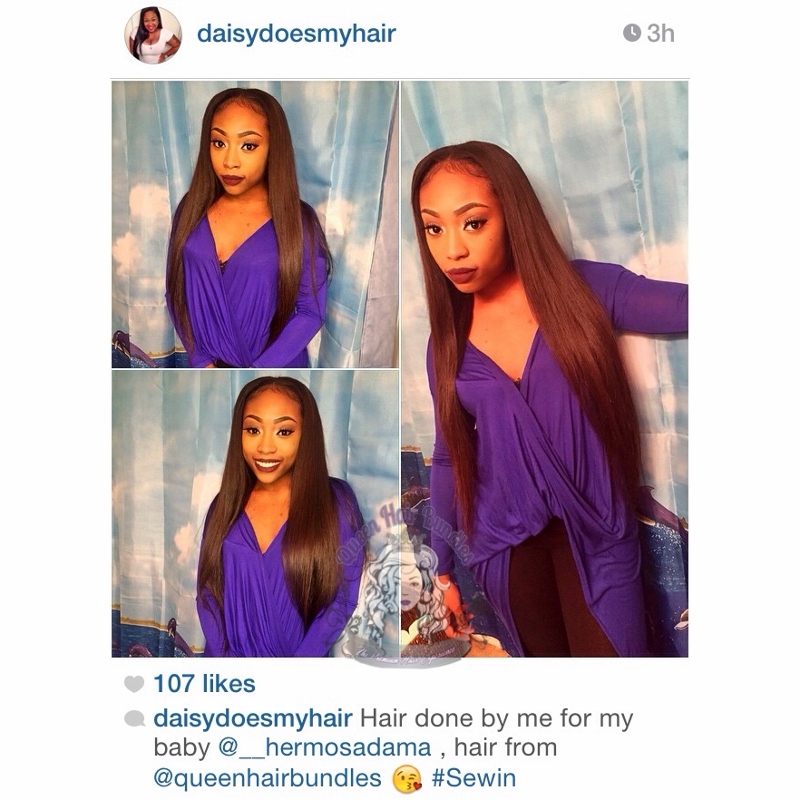 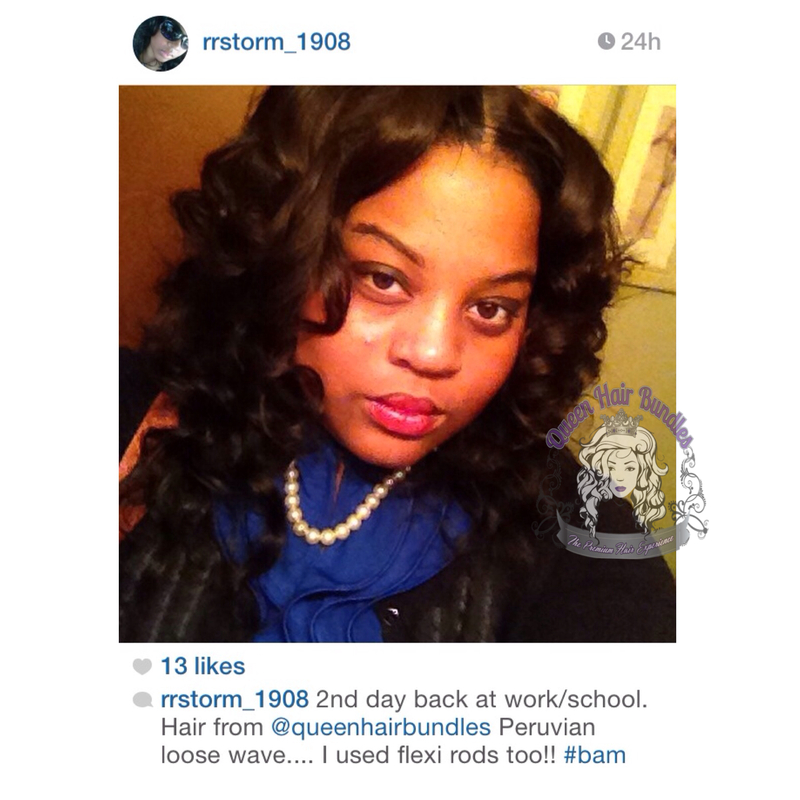 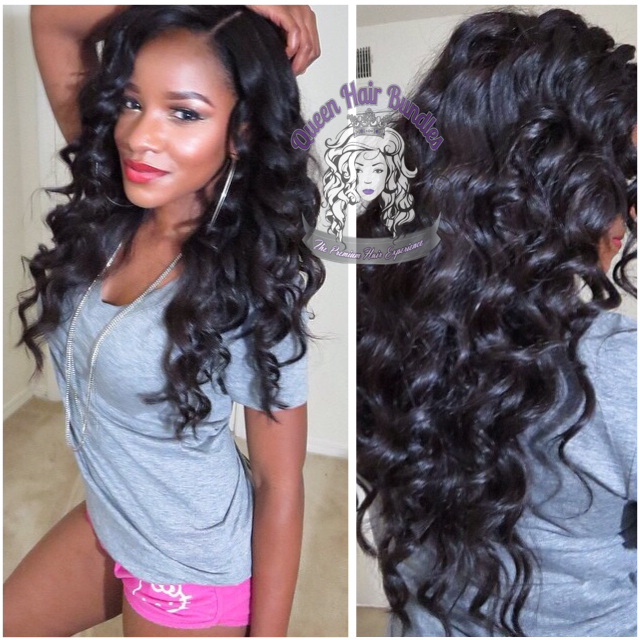 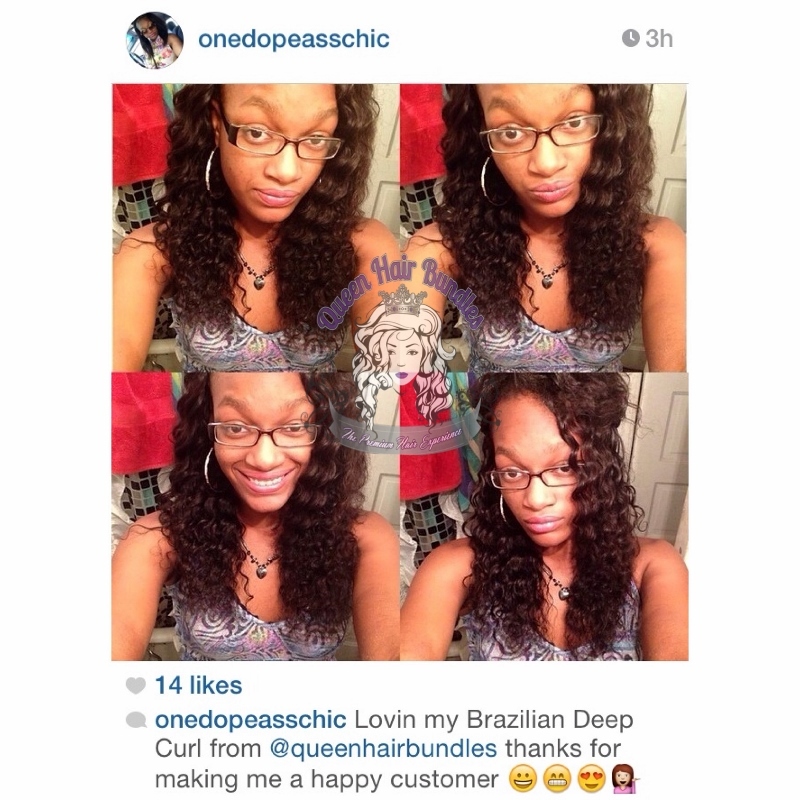 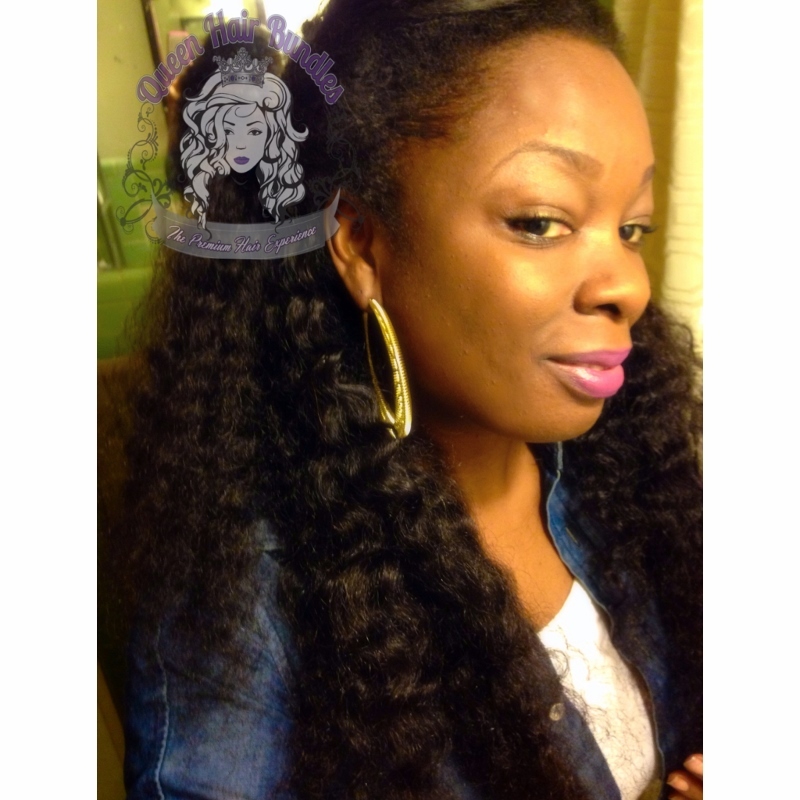 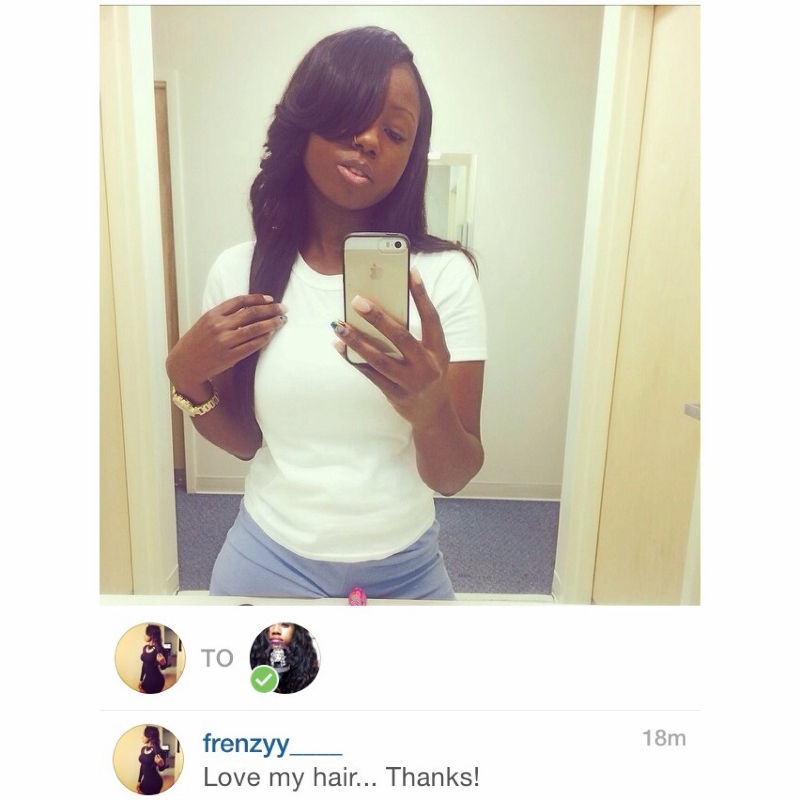 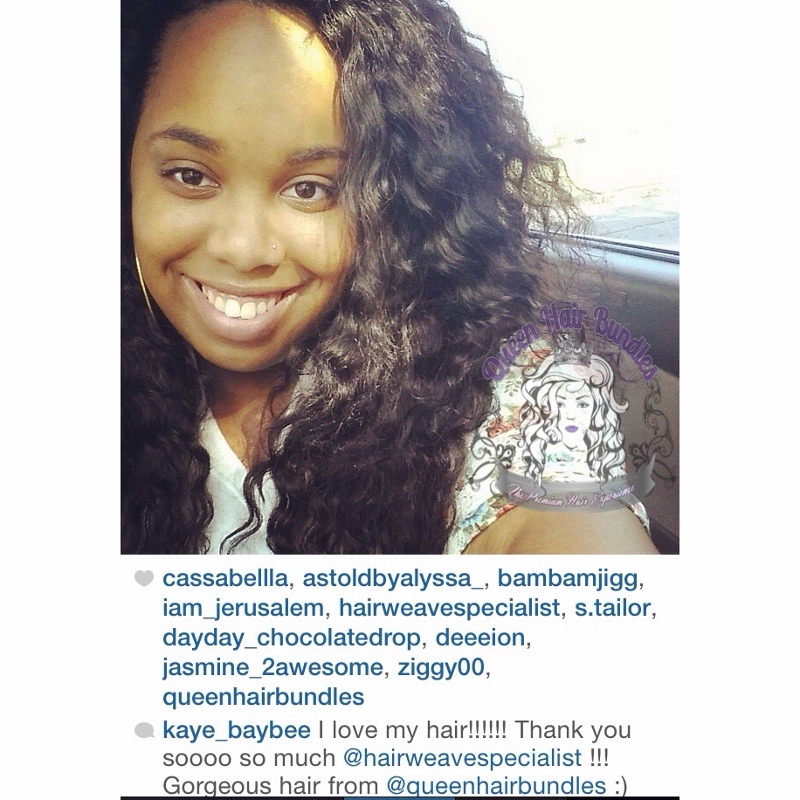 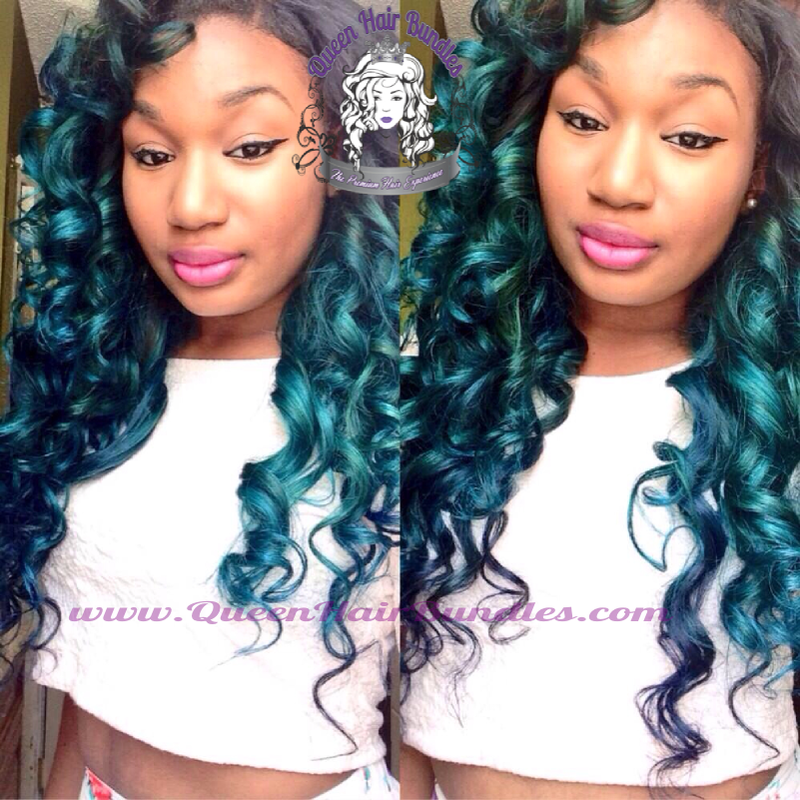 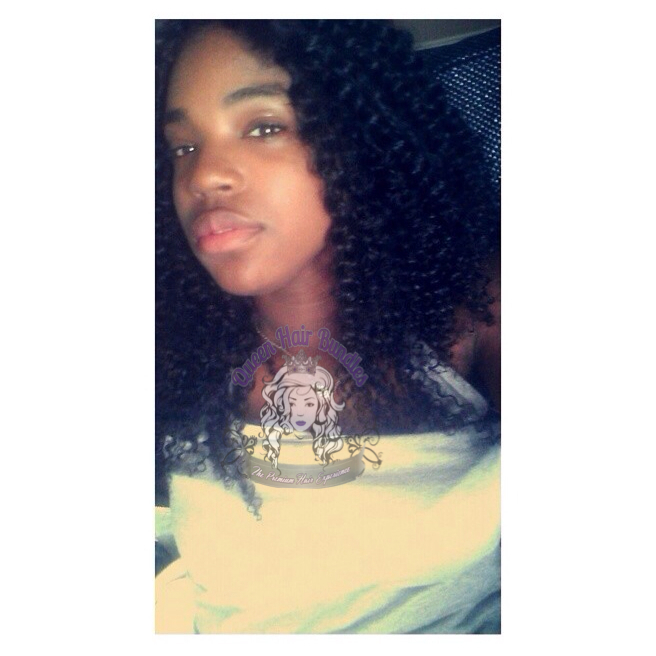 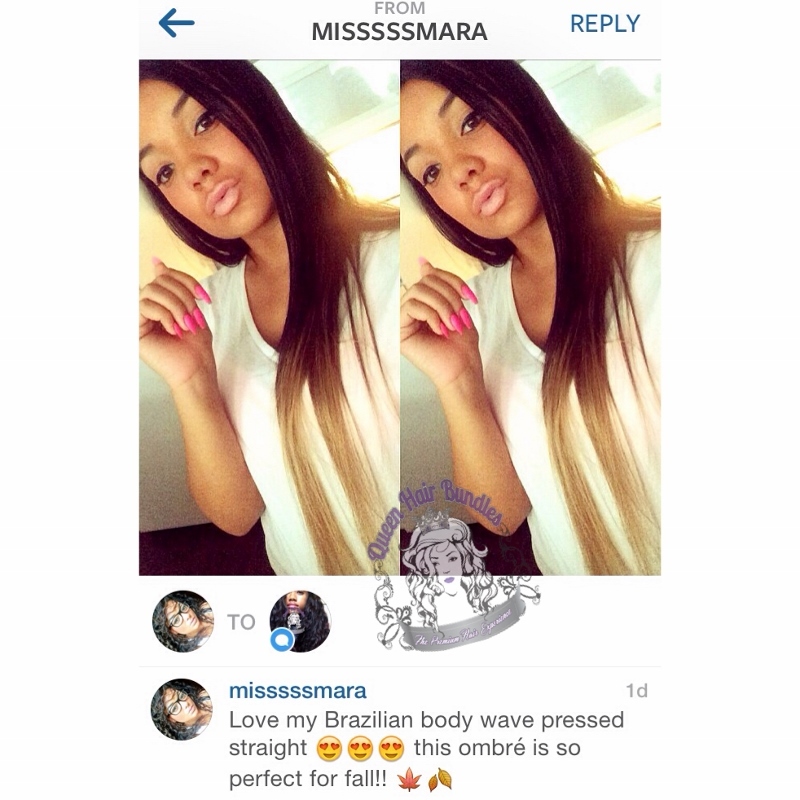 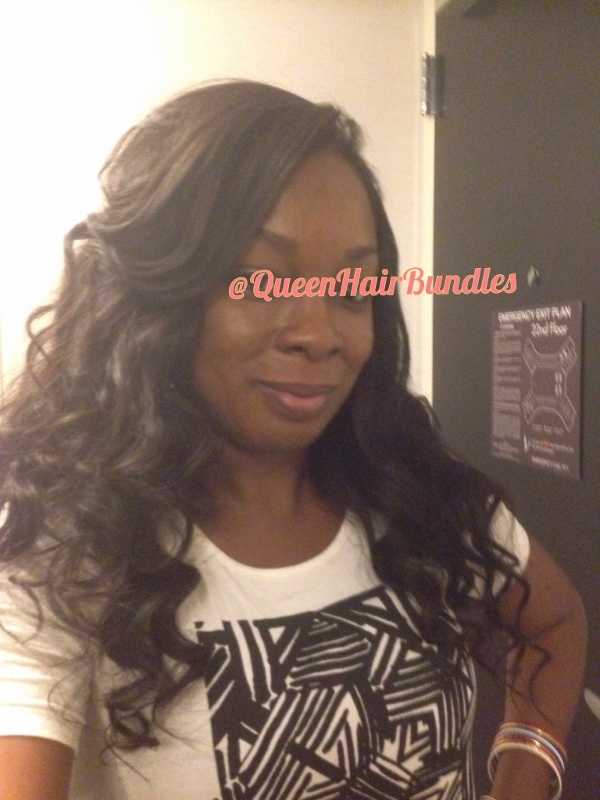 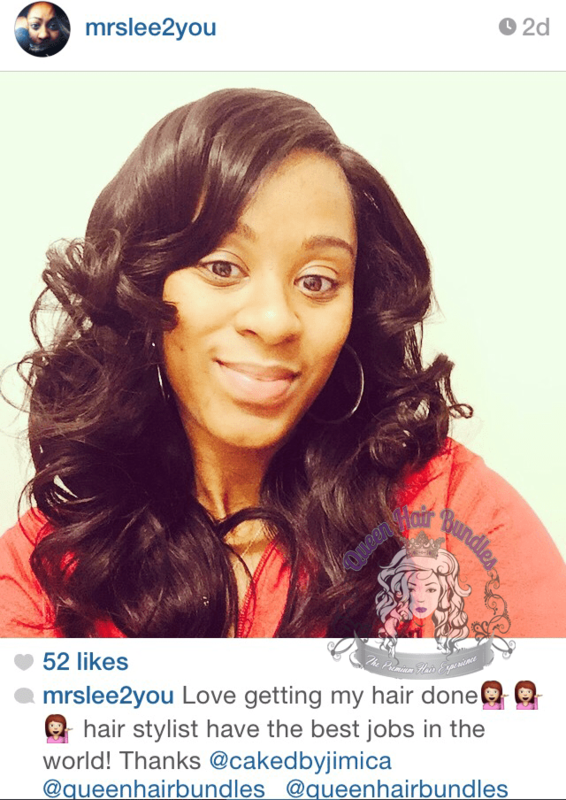 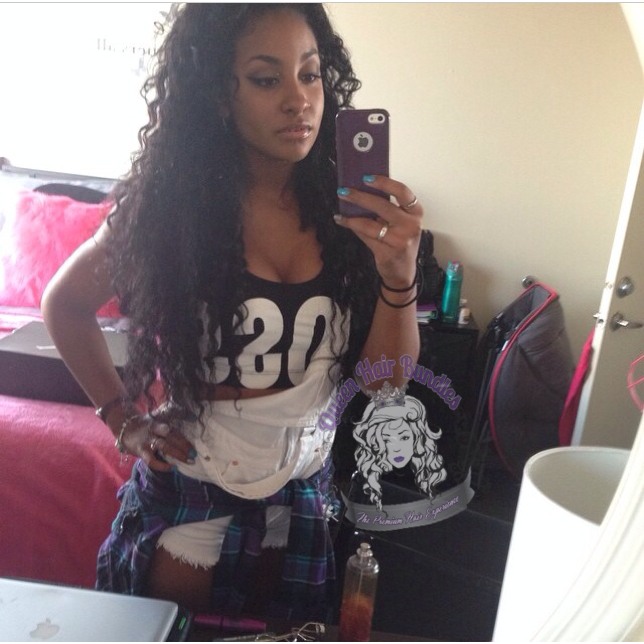 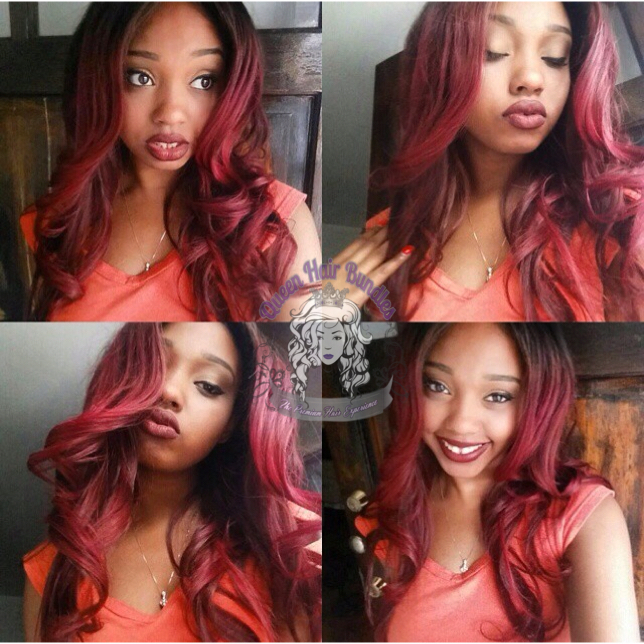 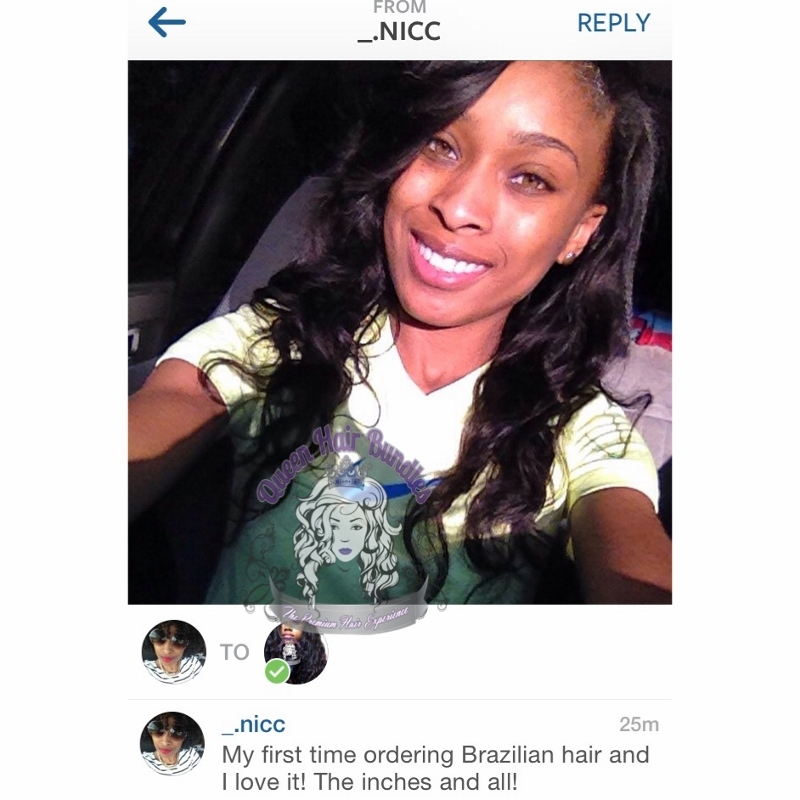 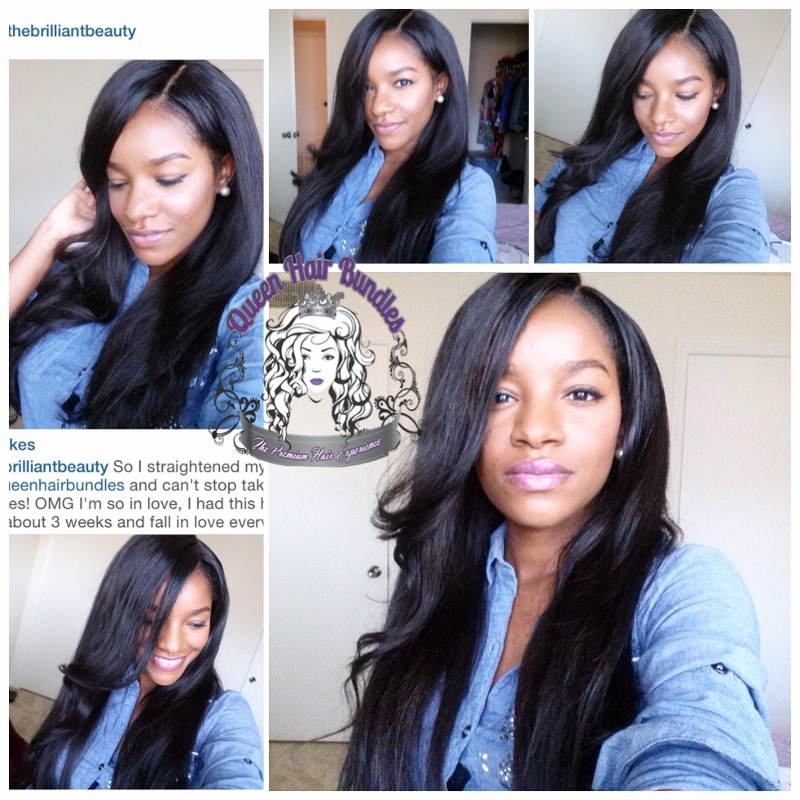 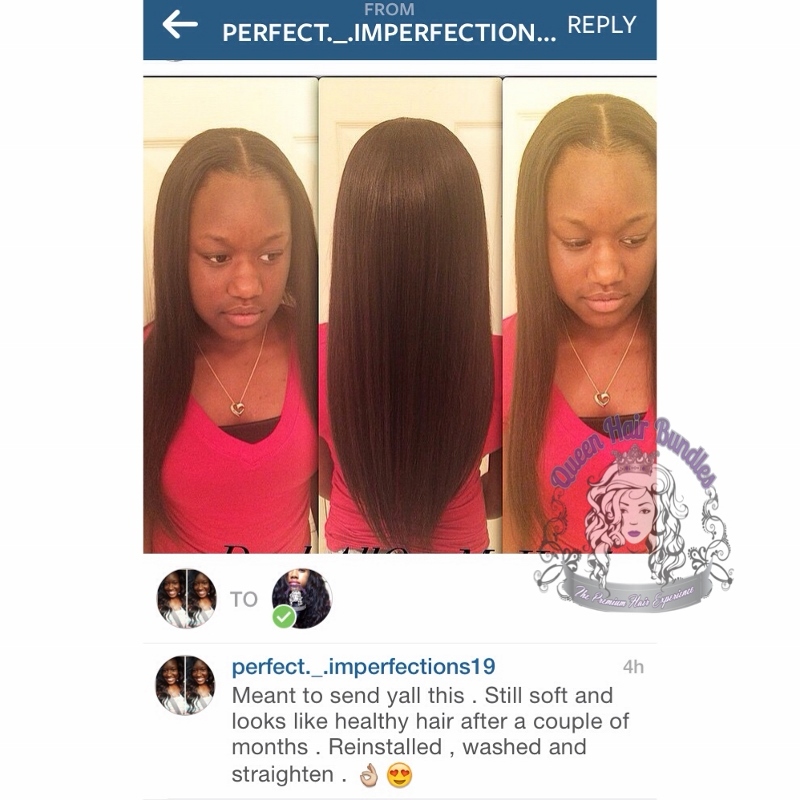 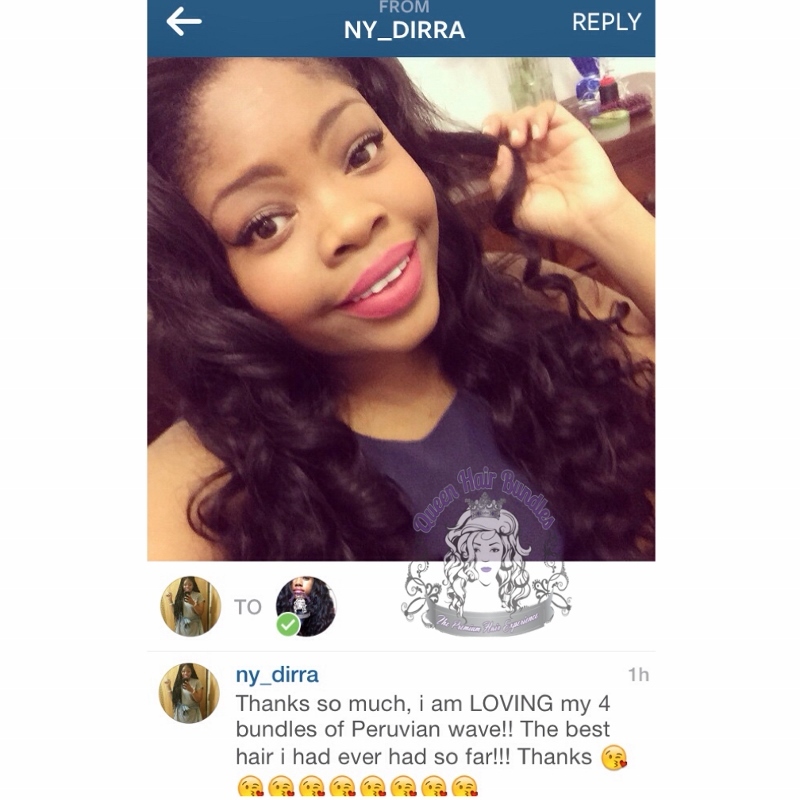 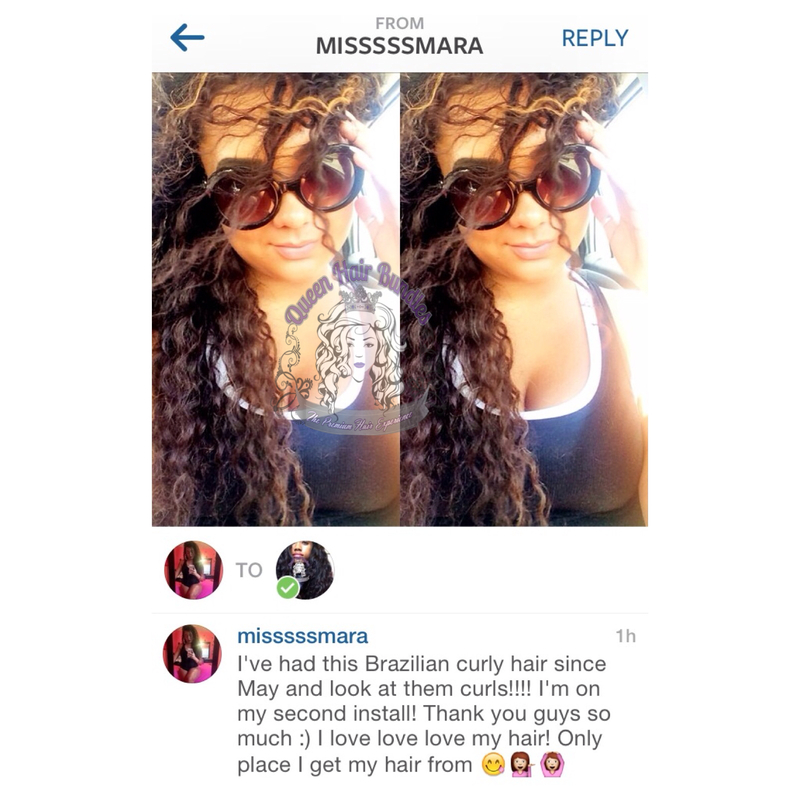 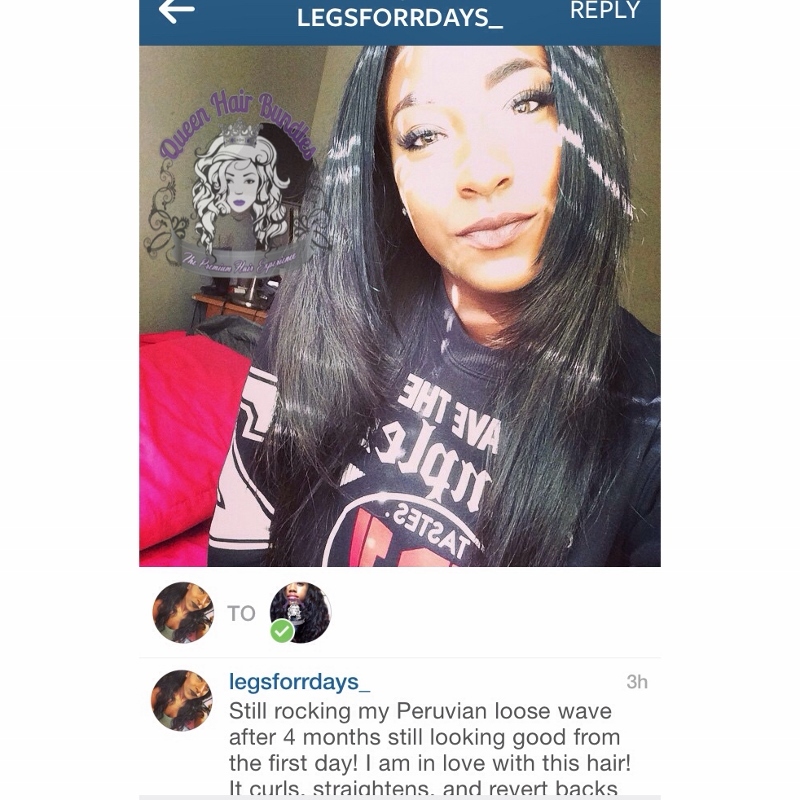 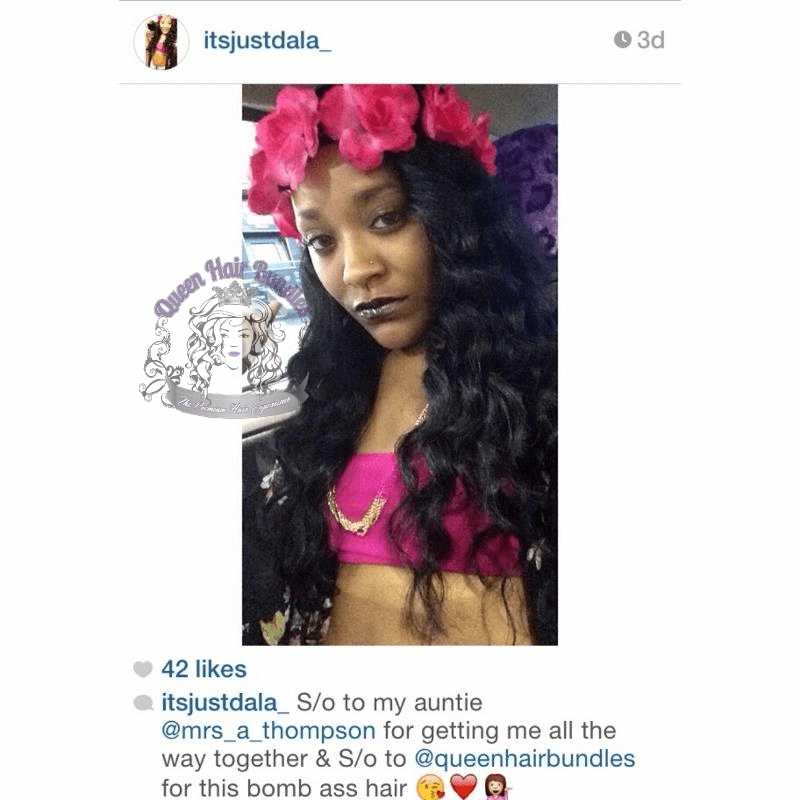 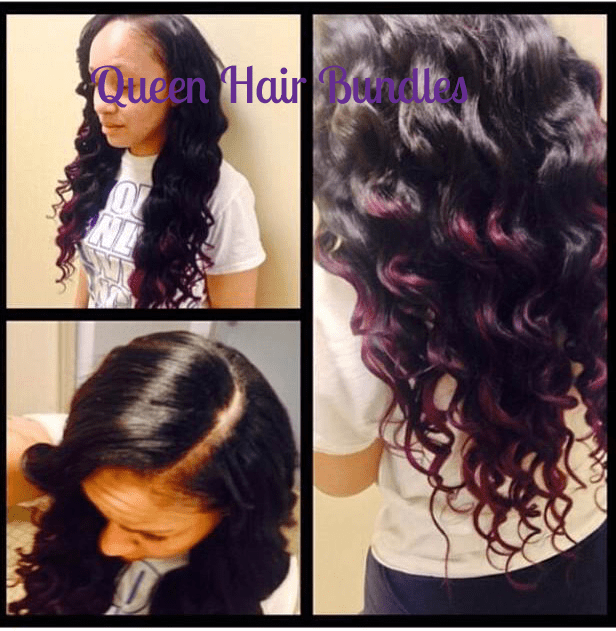 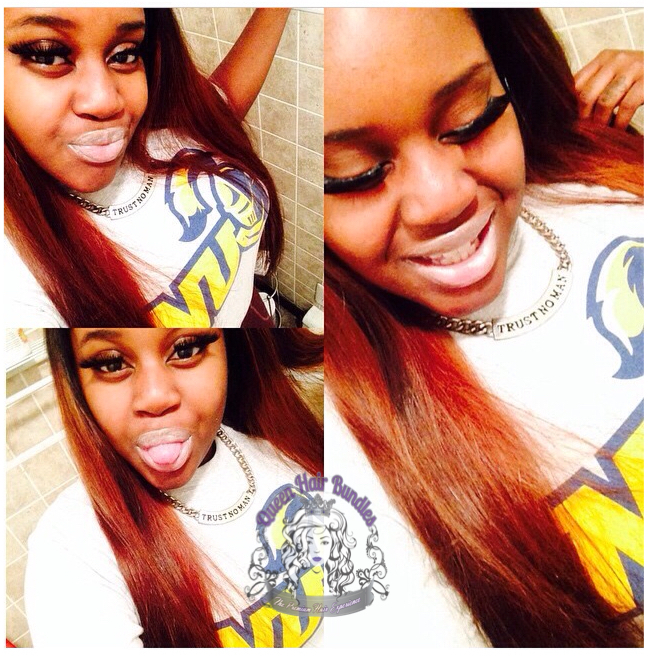 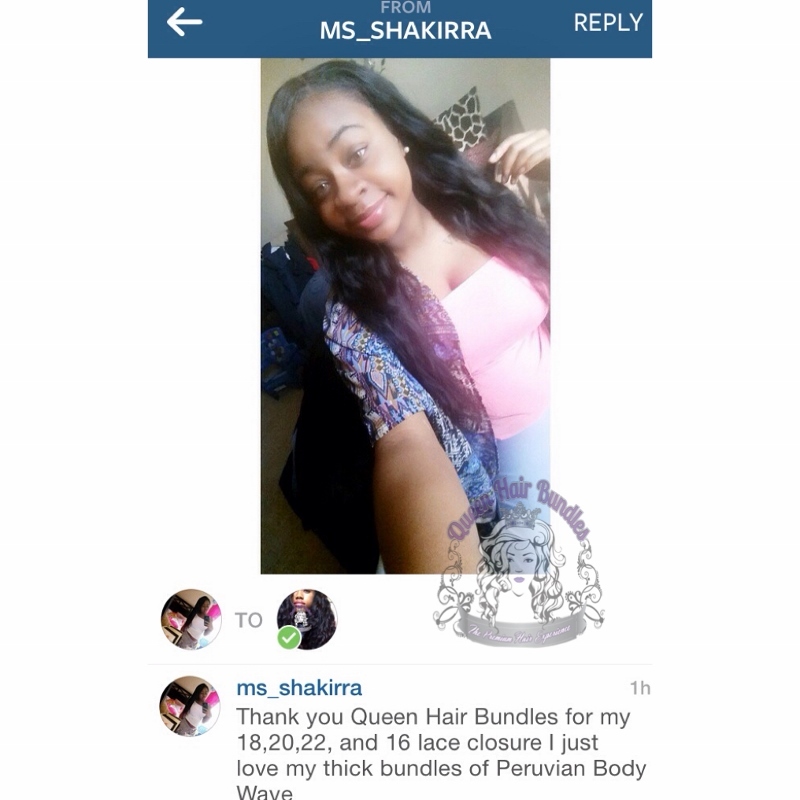 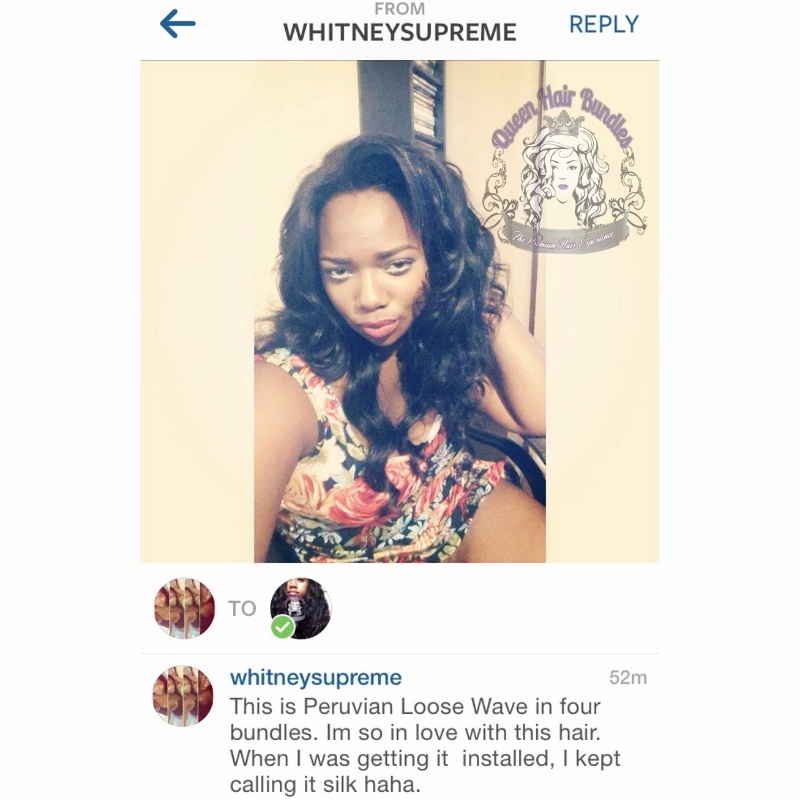 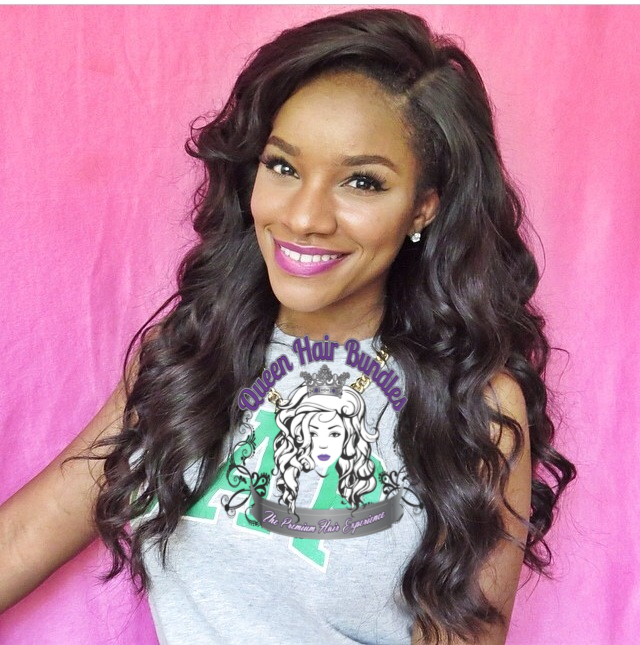 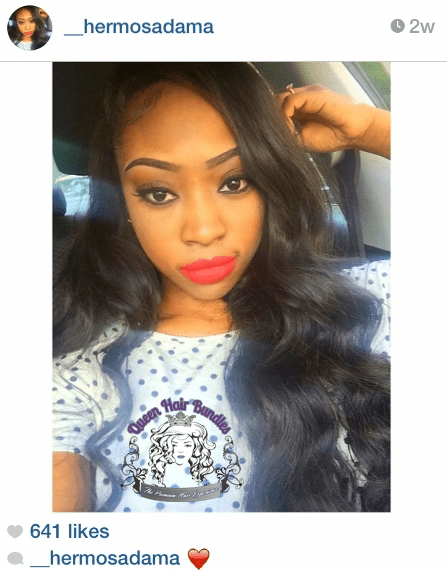 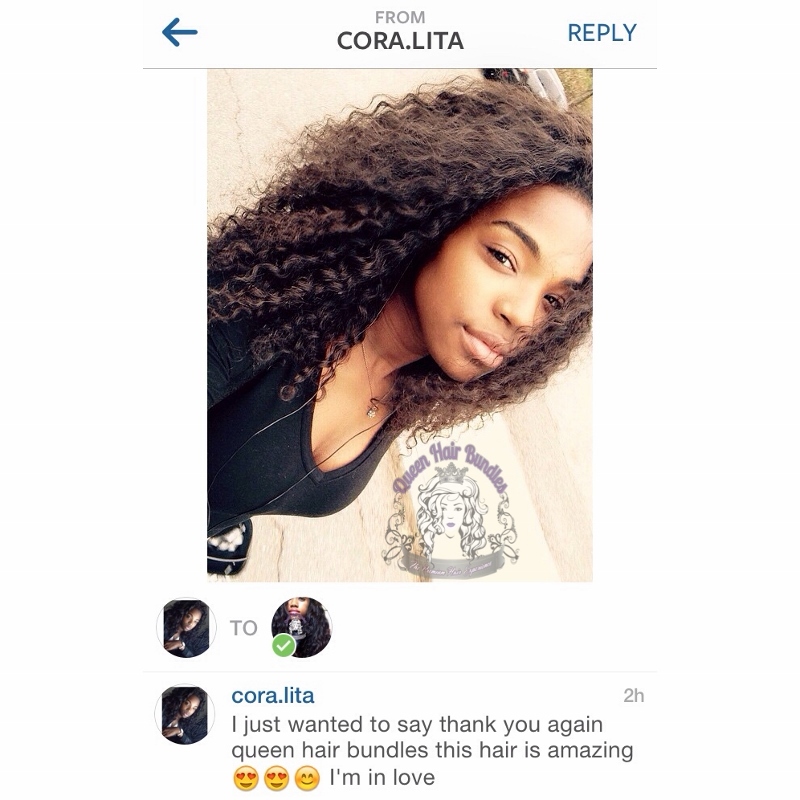 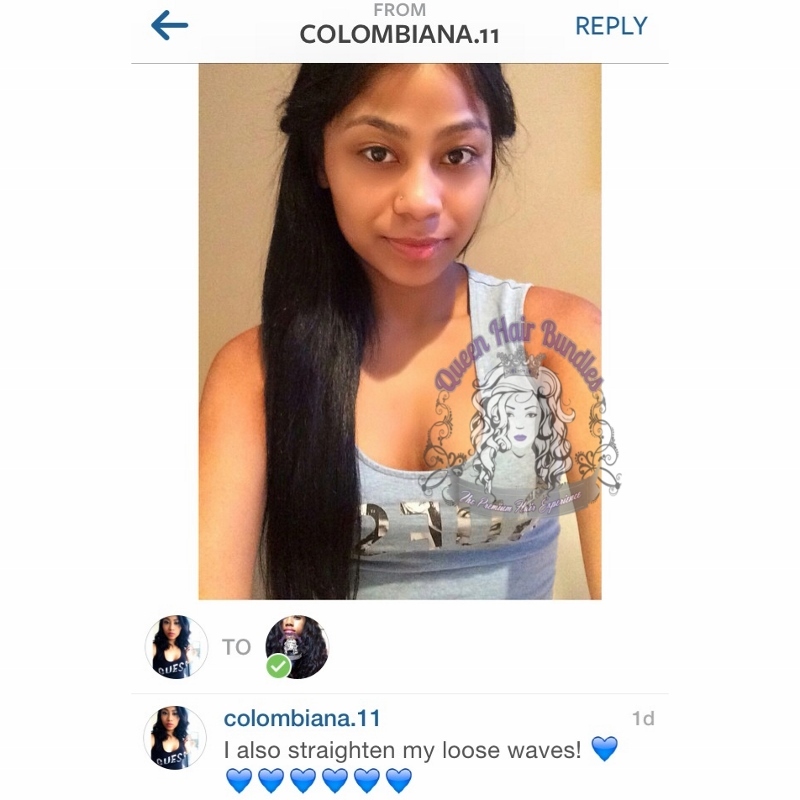 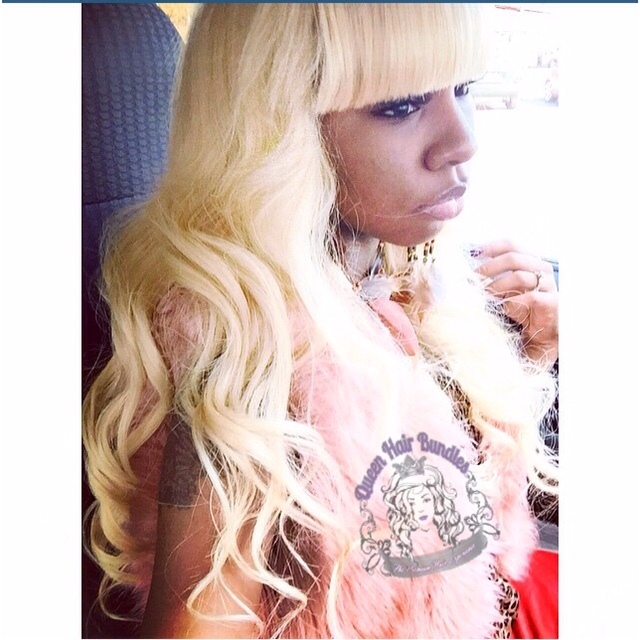 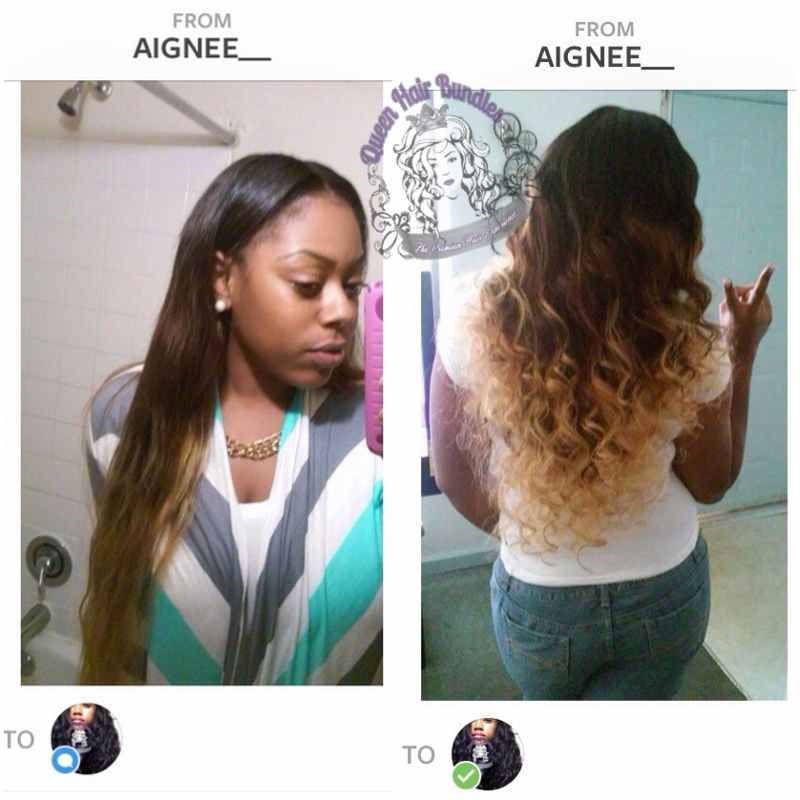 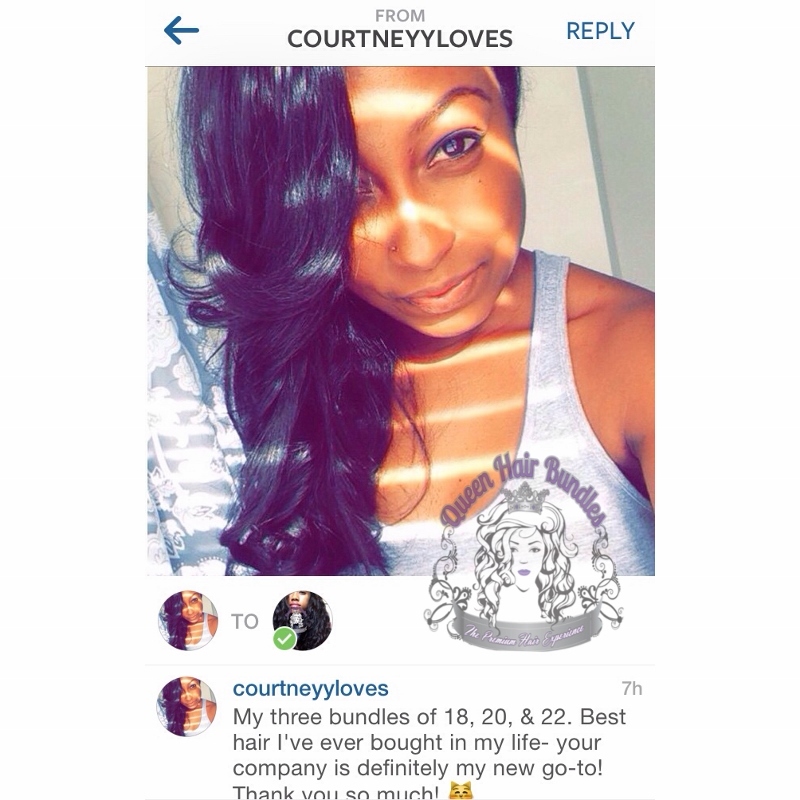 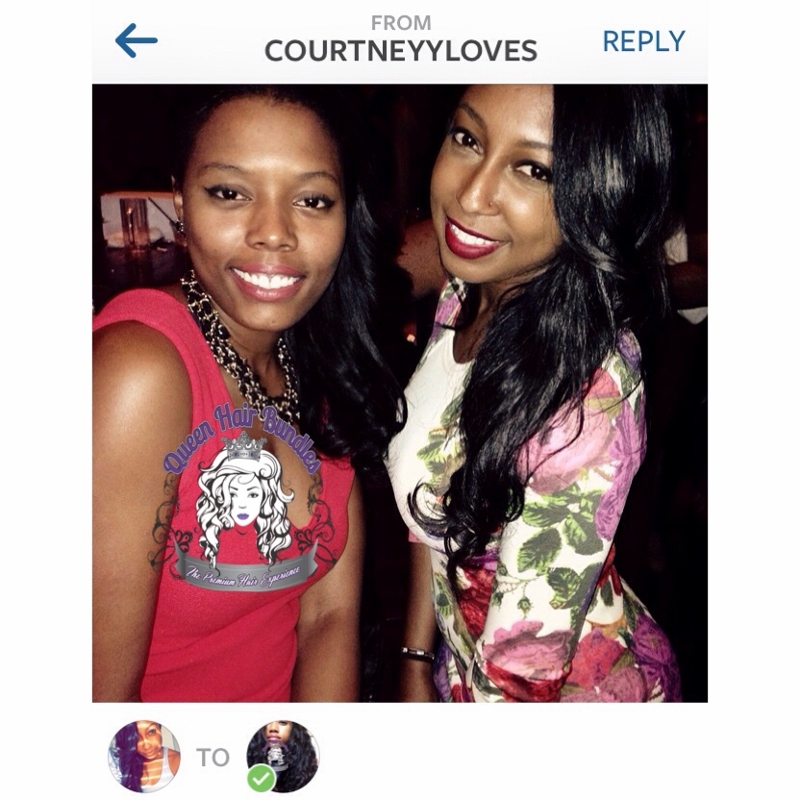 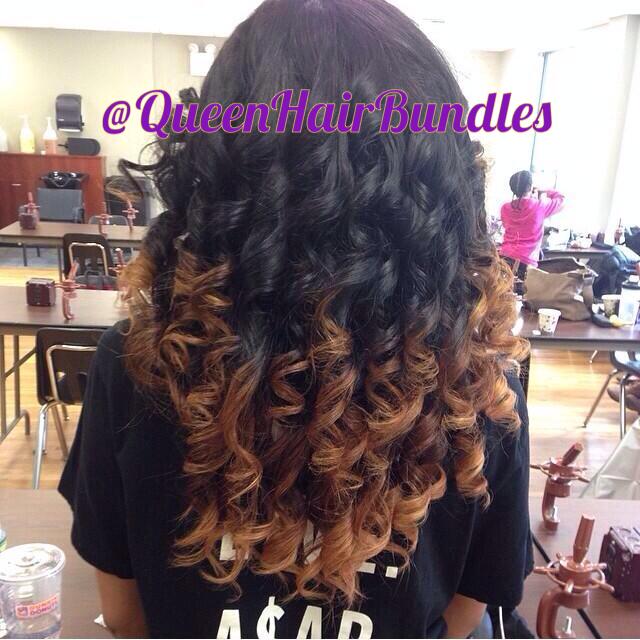 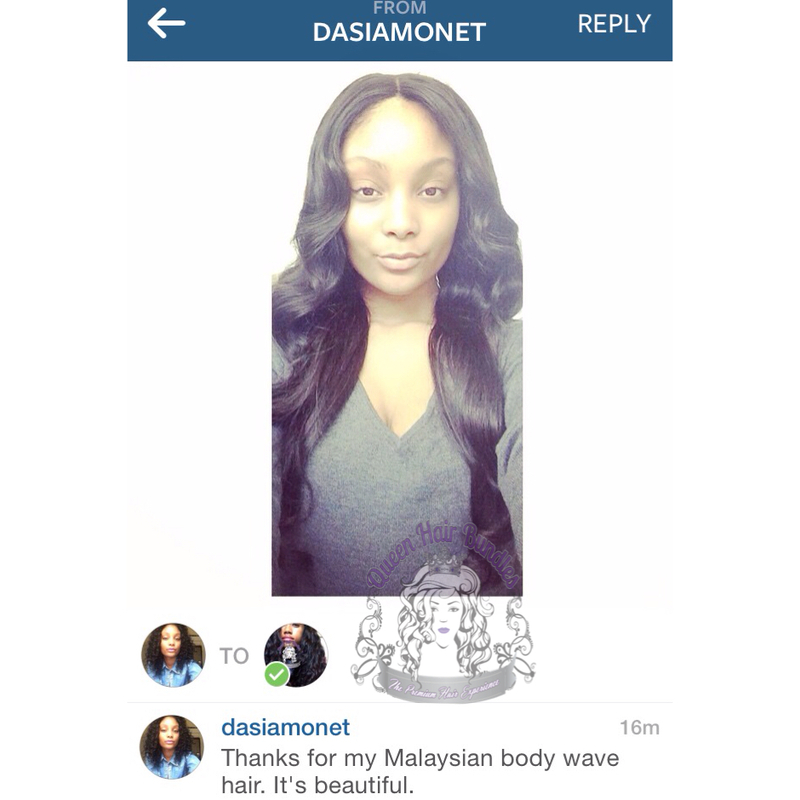 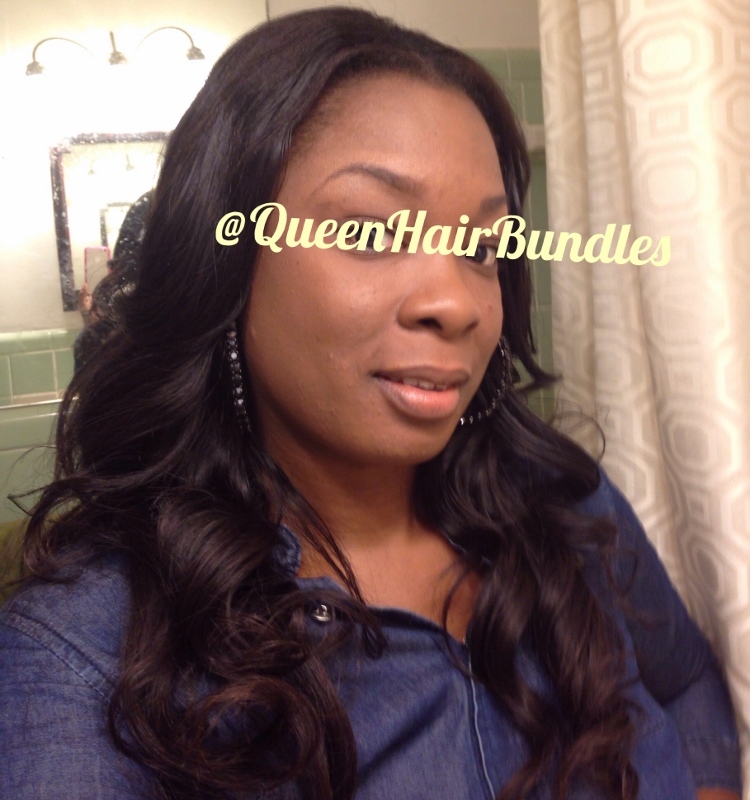 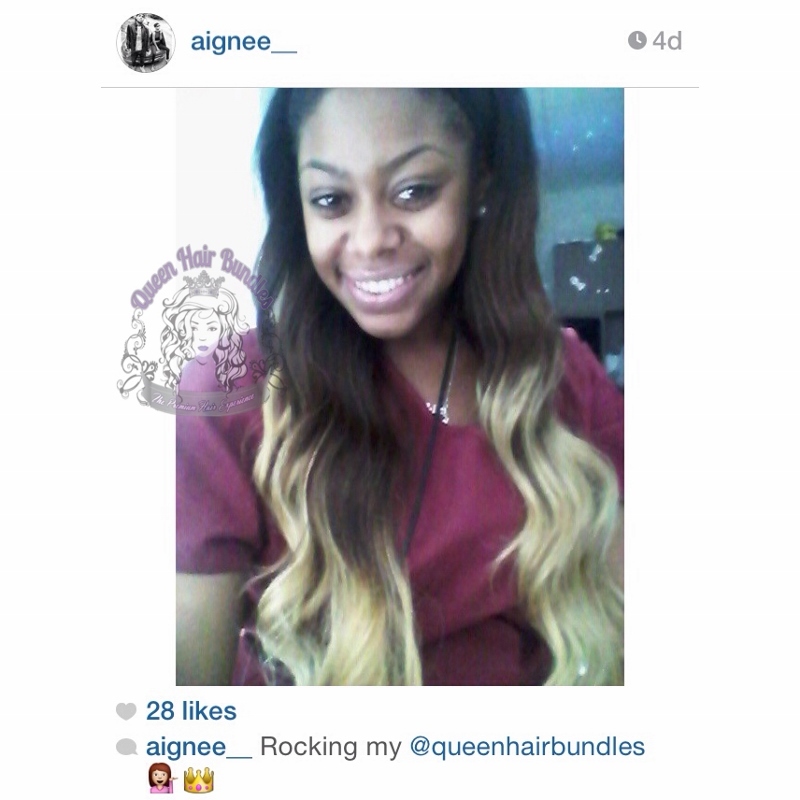 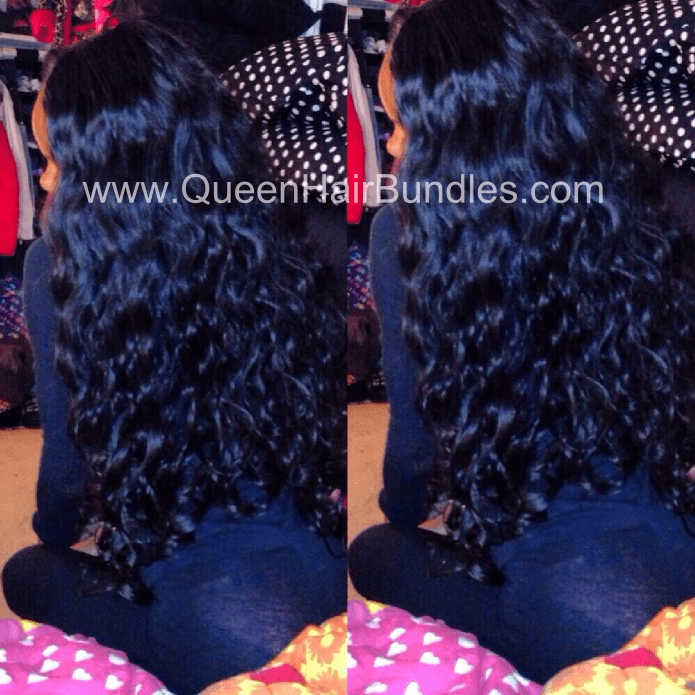 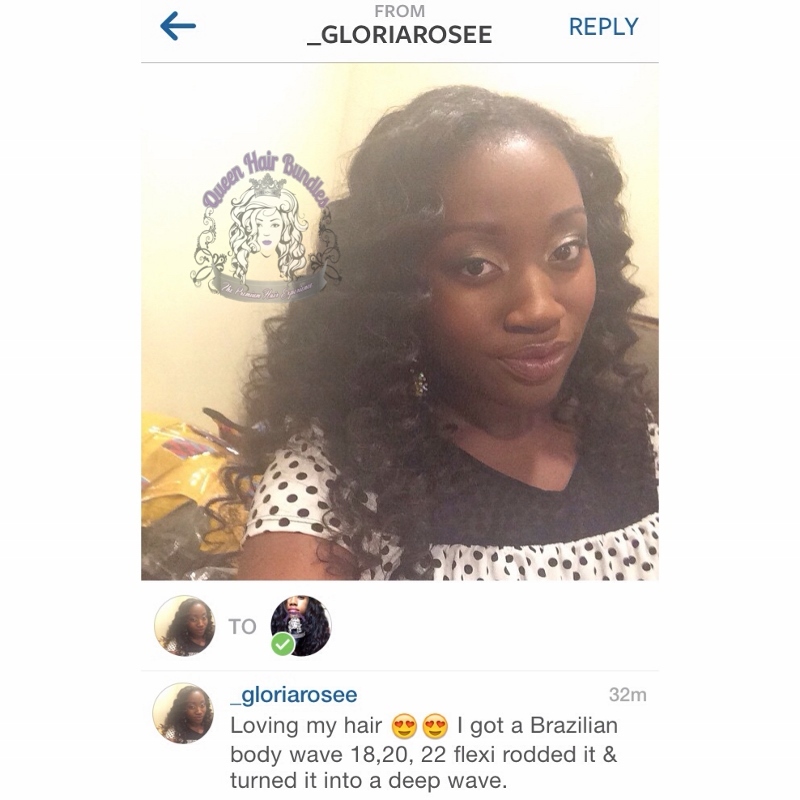 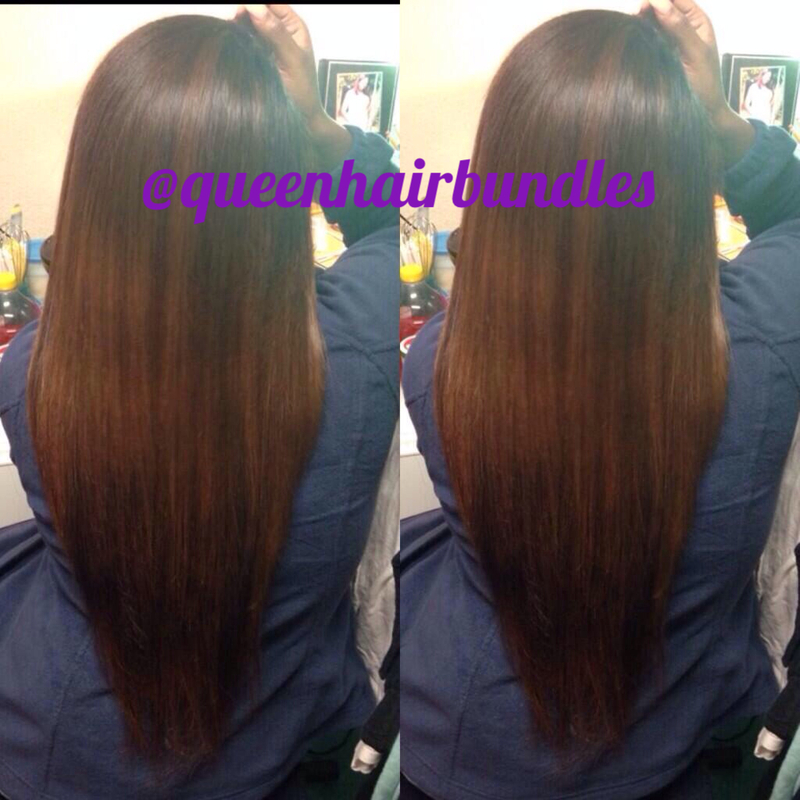 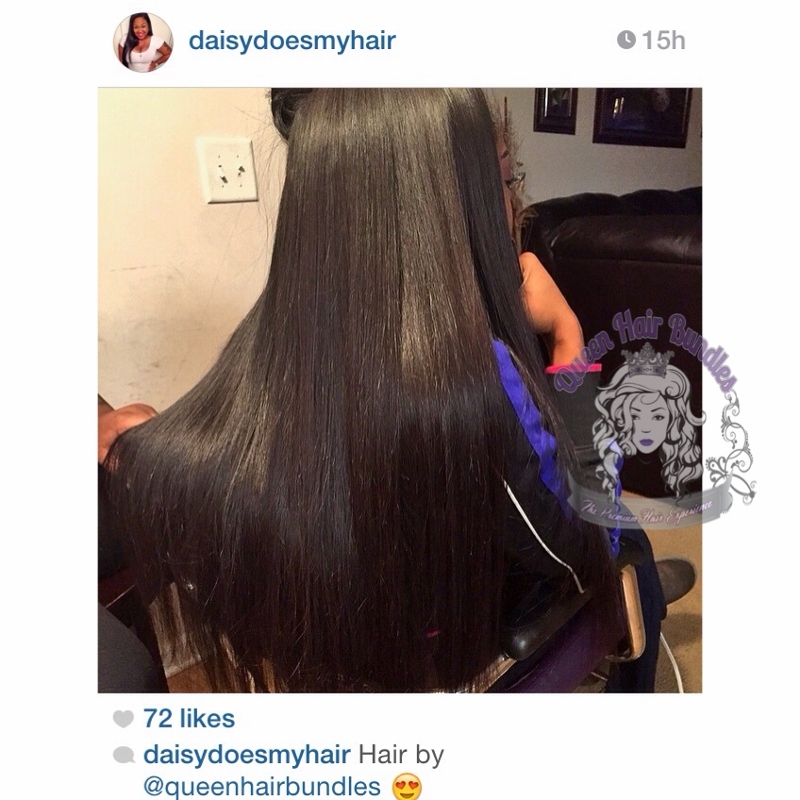 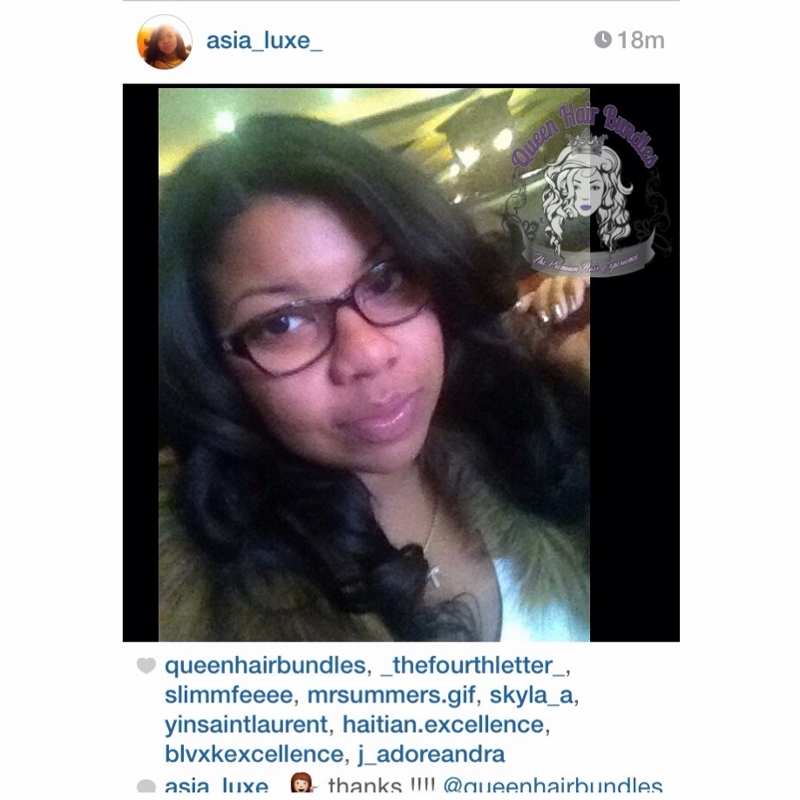 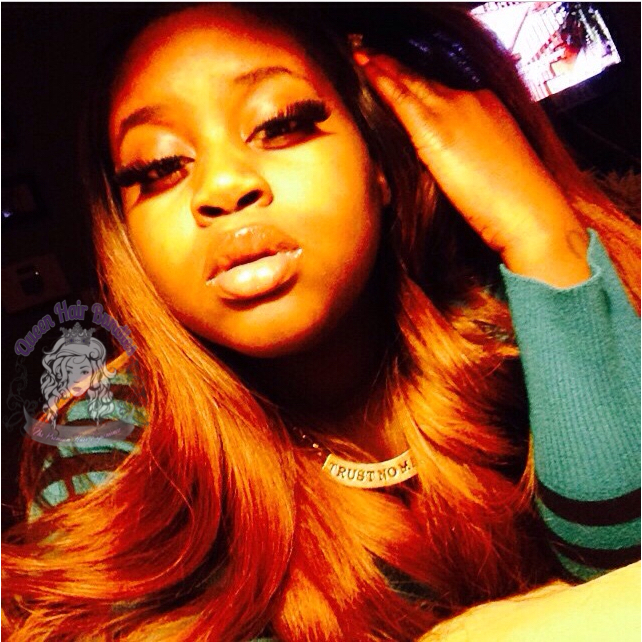 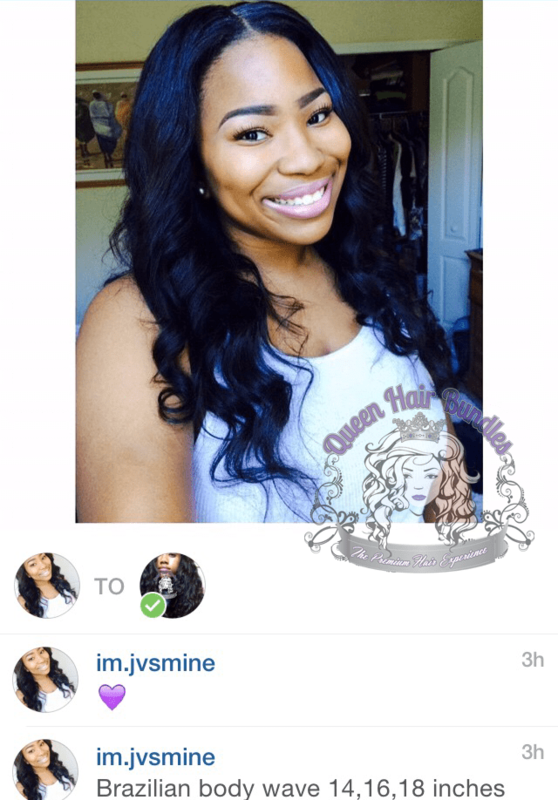 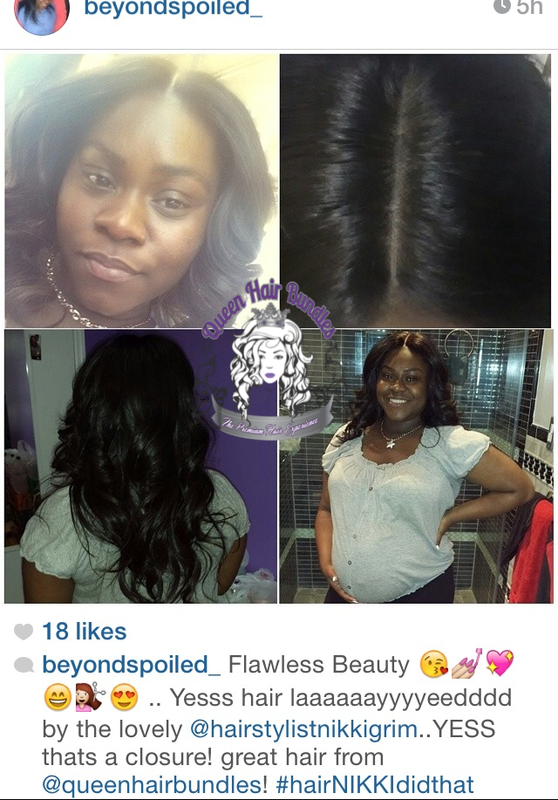 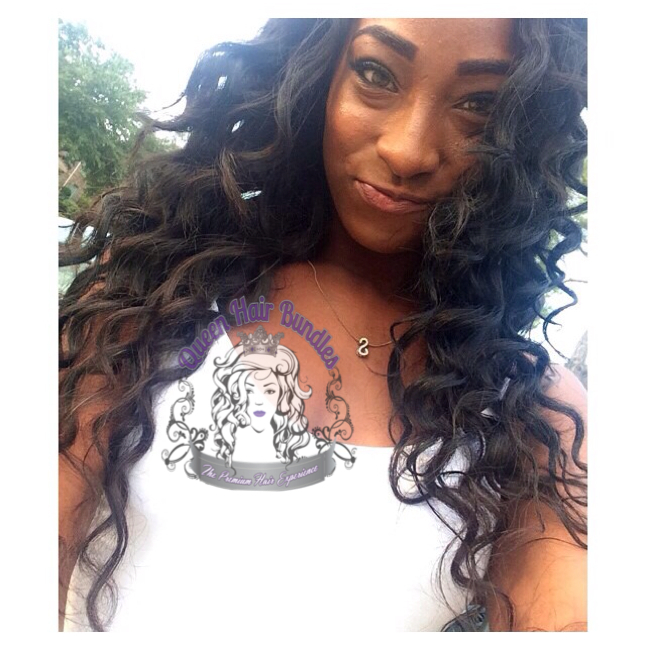 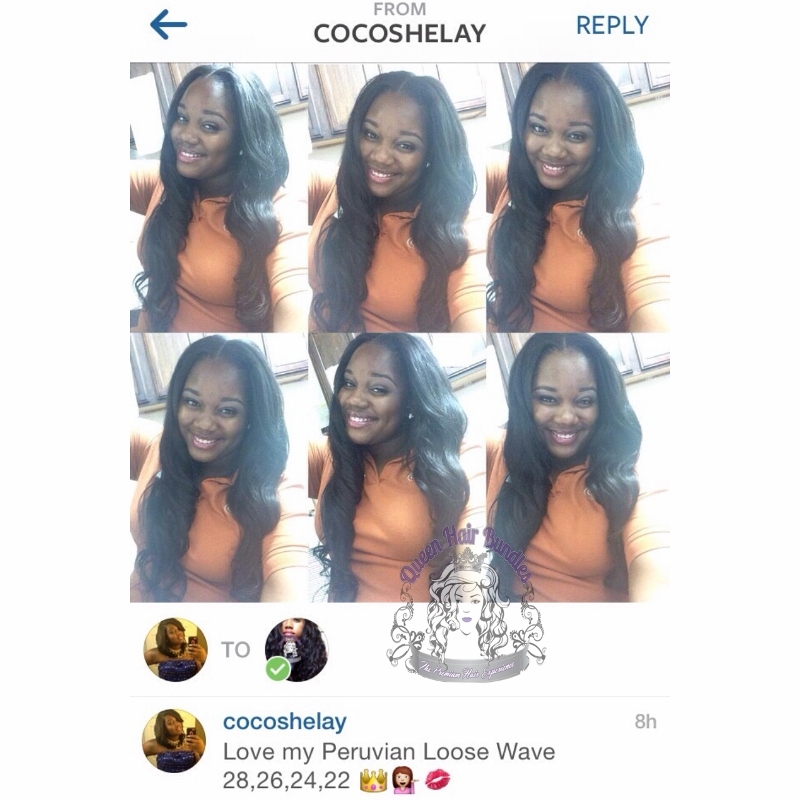 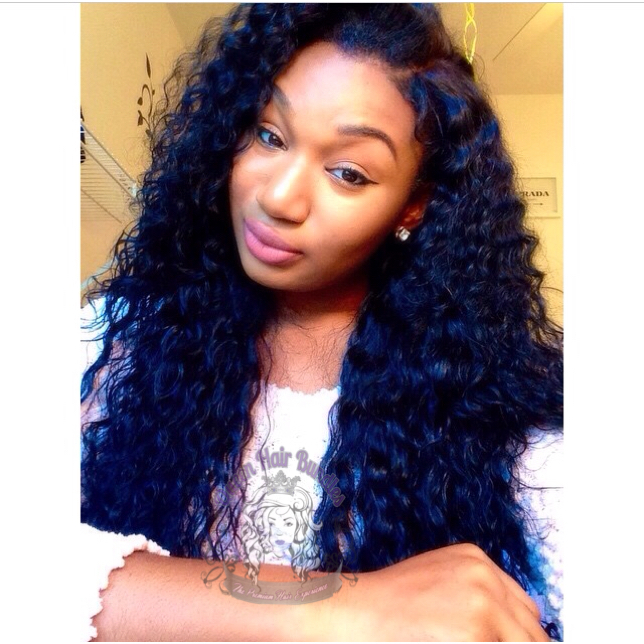 Queen Hair Bundles specializes in the finest quality of virgin human hair. 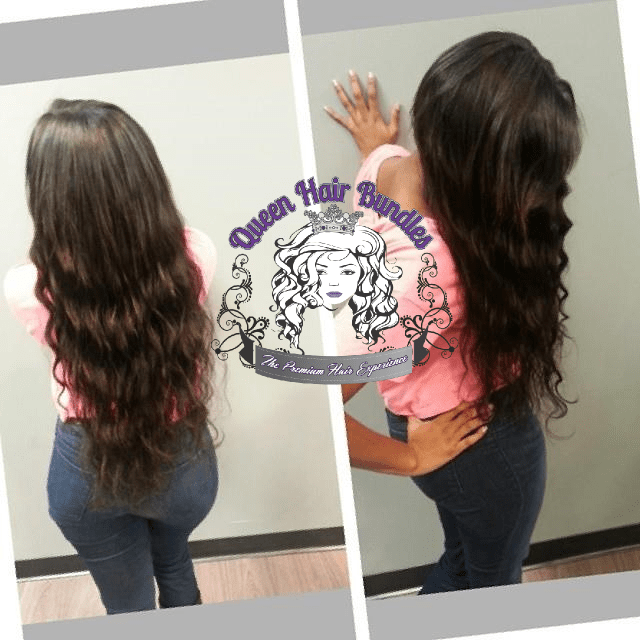 Our hair is premium quality that contains no dye, no tangles, minimum shedding, machine weft, and is never mixed with any synthetics, animal hair, or other human hair. 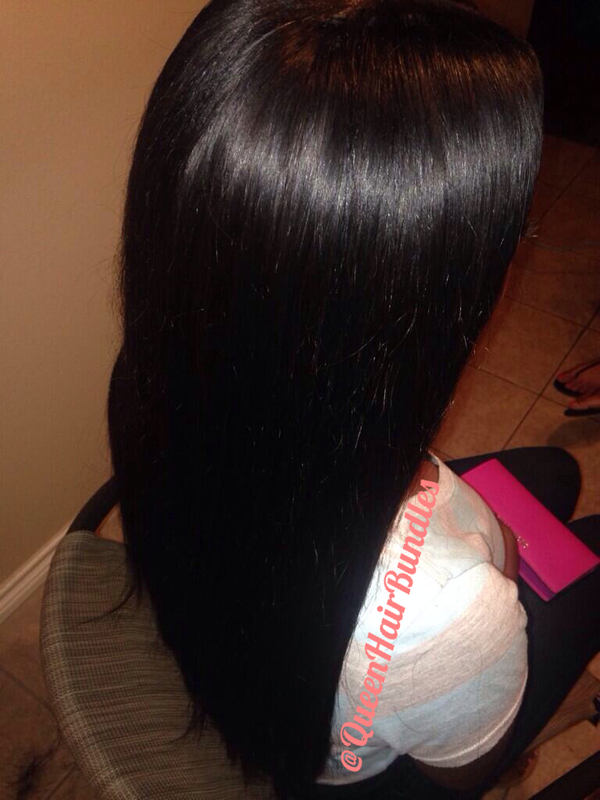 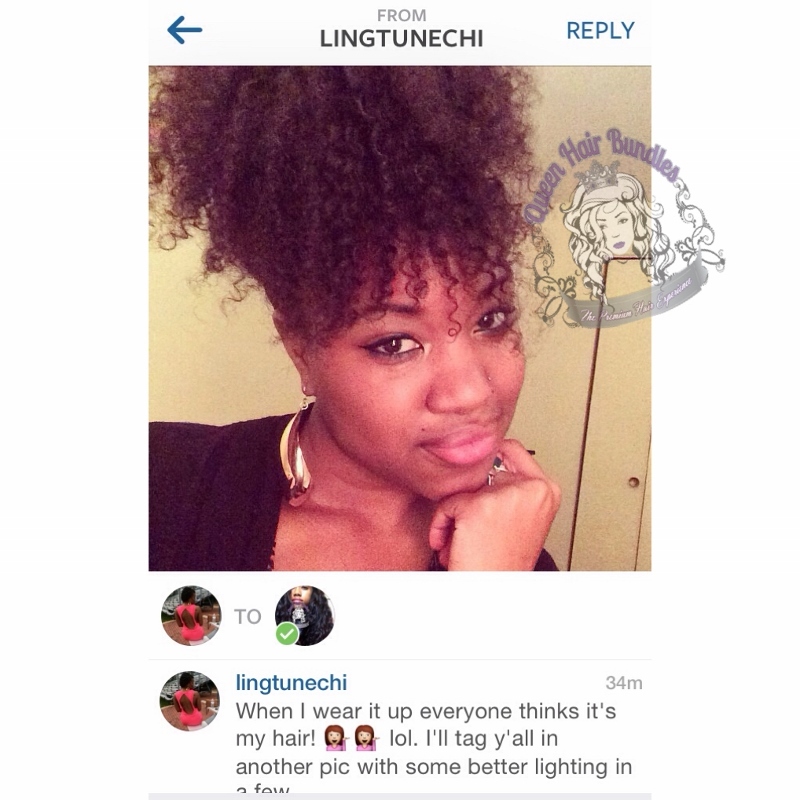 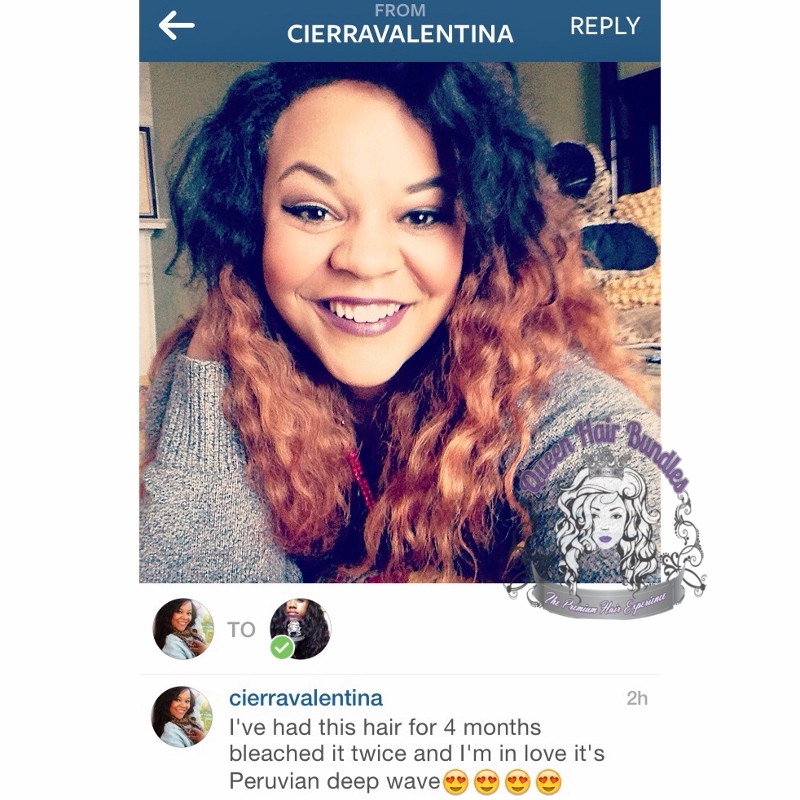 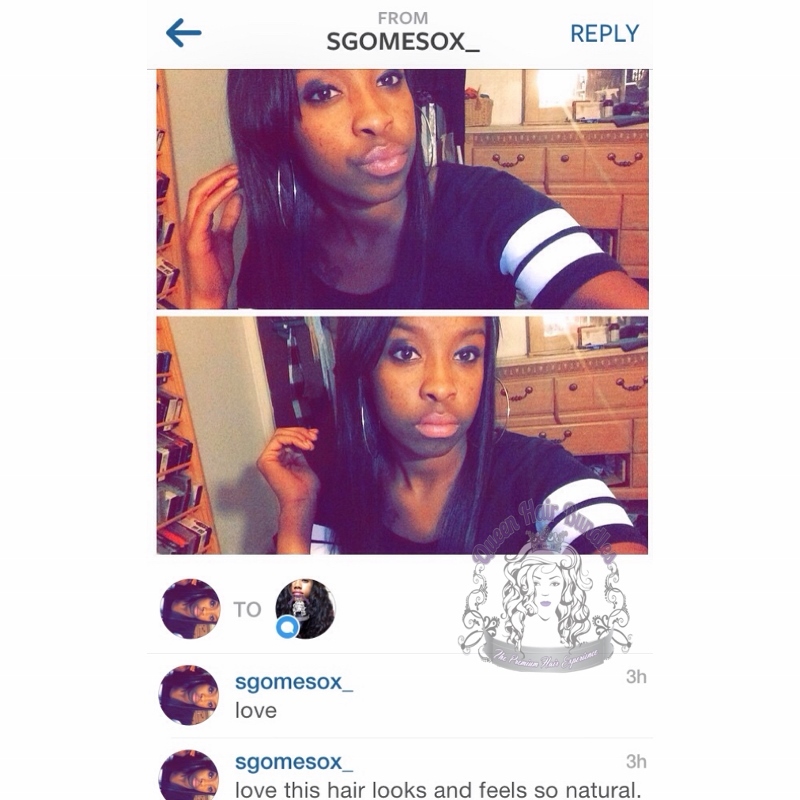 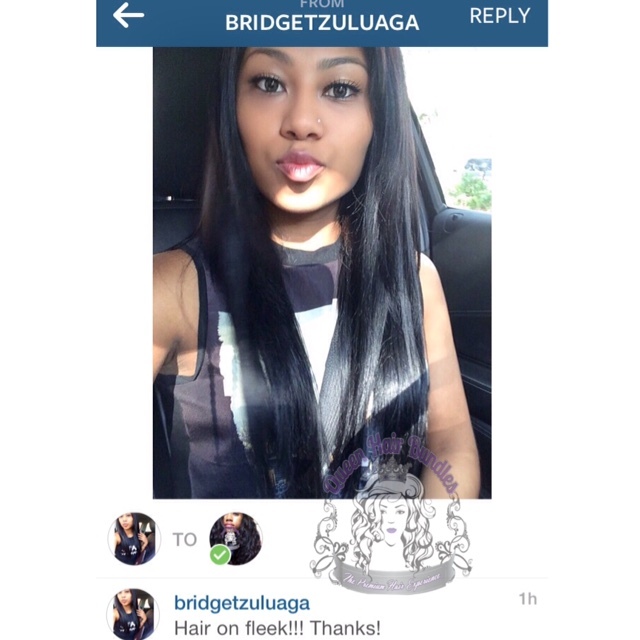 Our hair can be bleached, dyed, wash, and straighten. 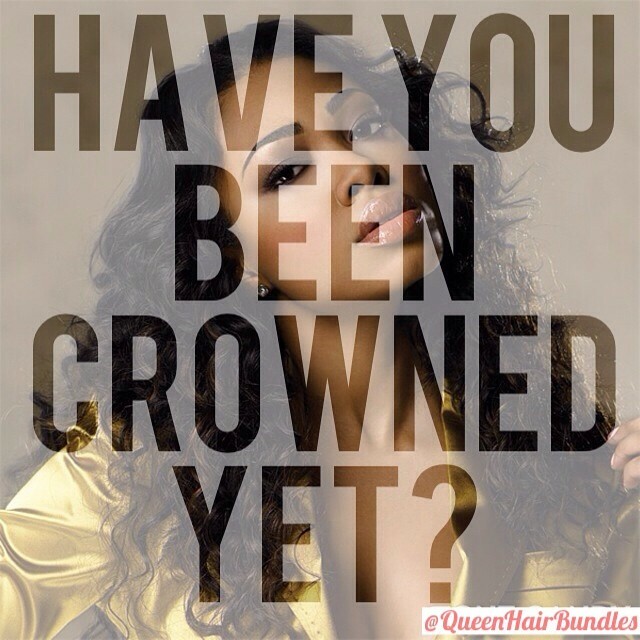 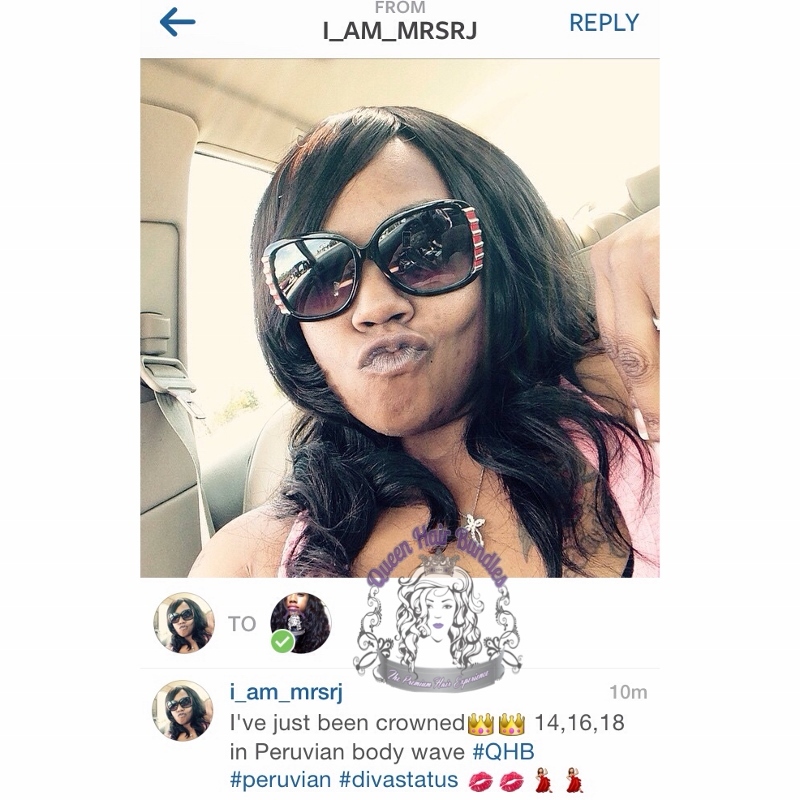 Have you been crowned yet?